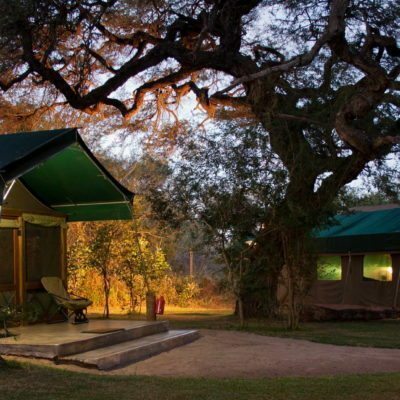 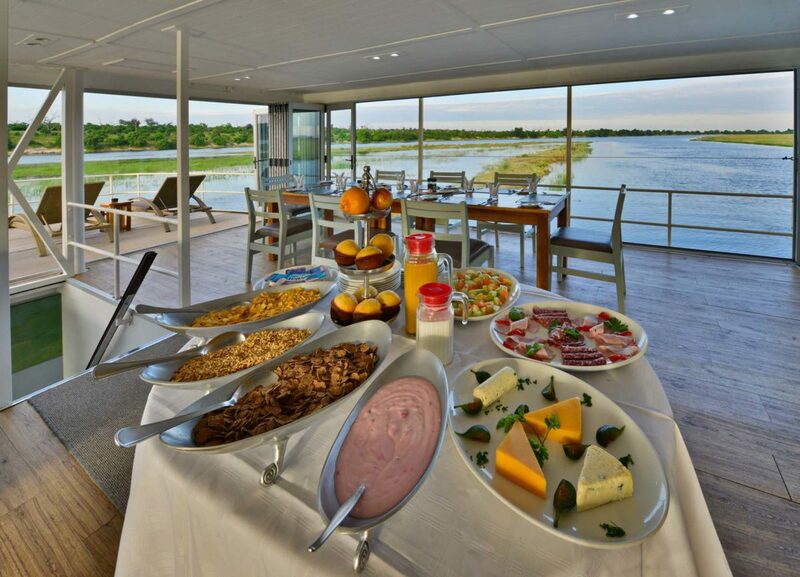 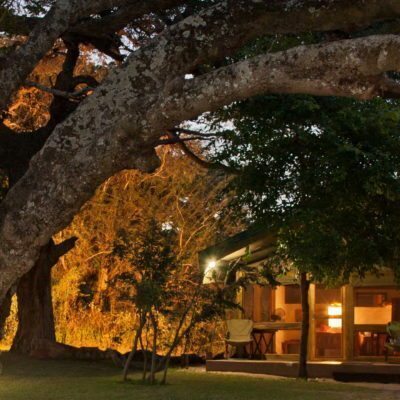 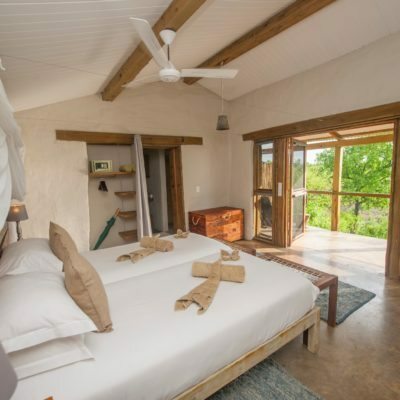 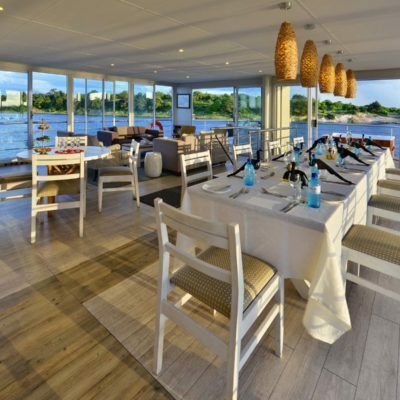 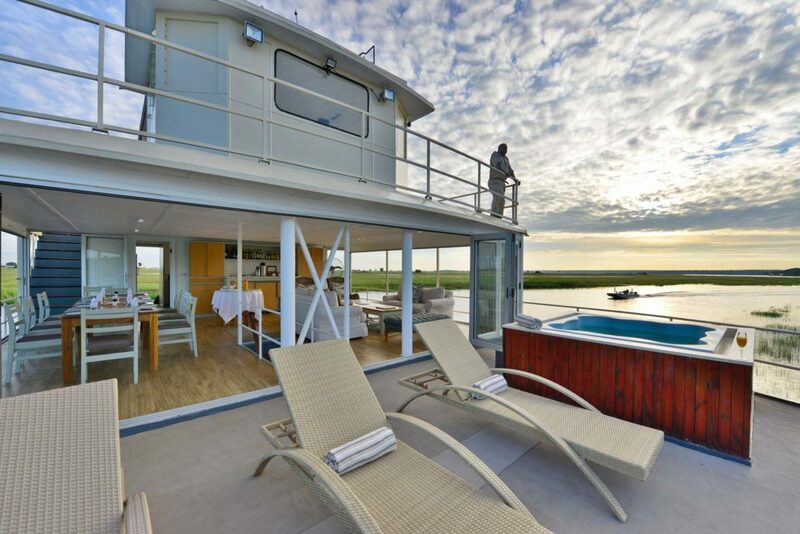 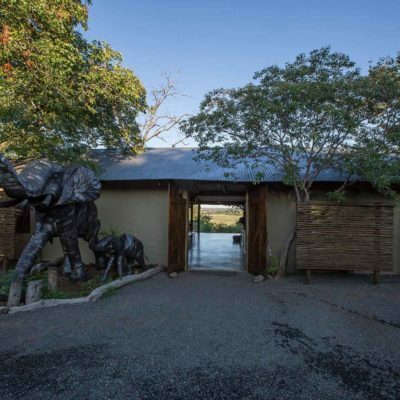 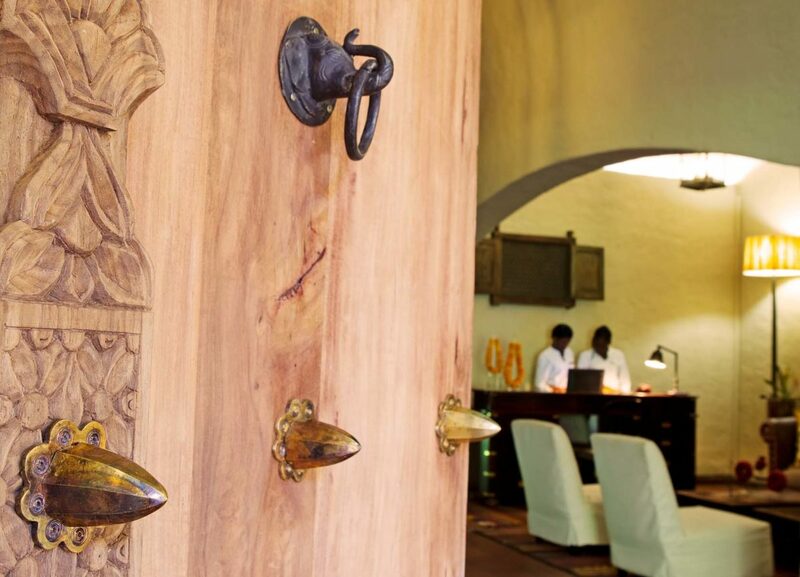 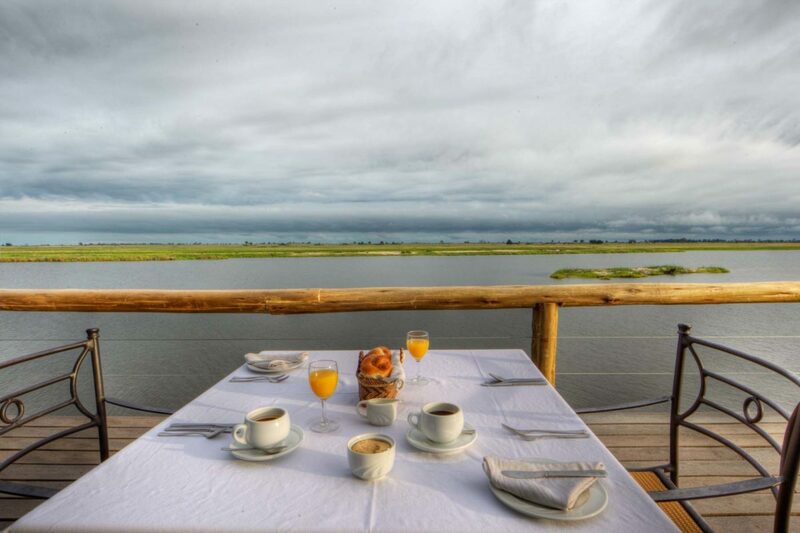 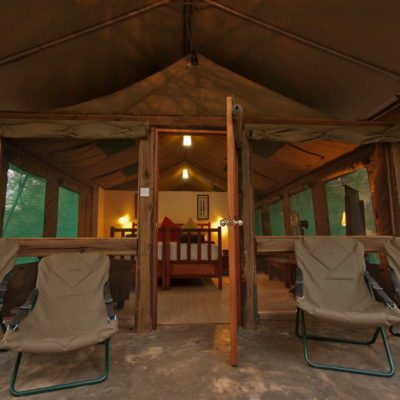 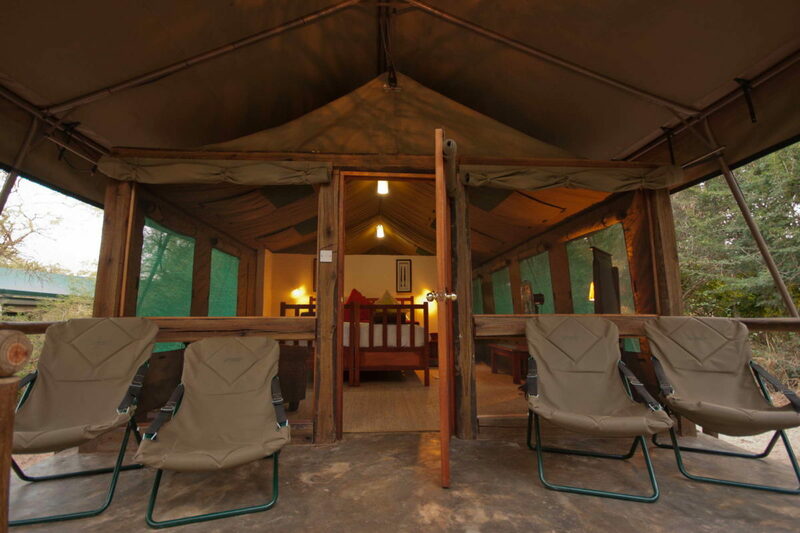 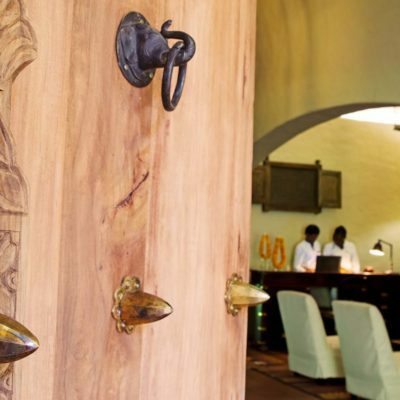 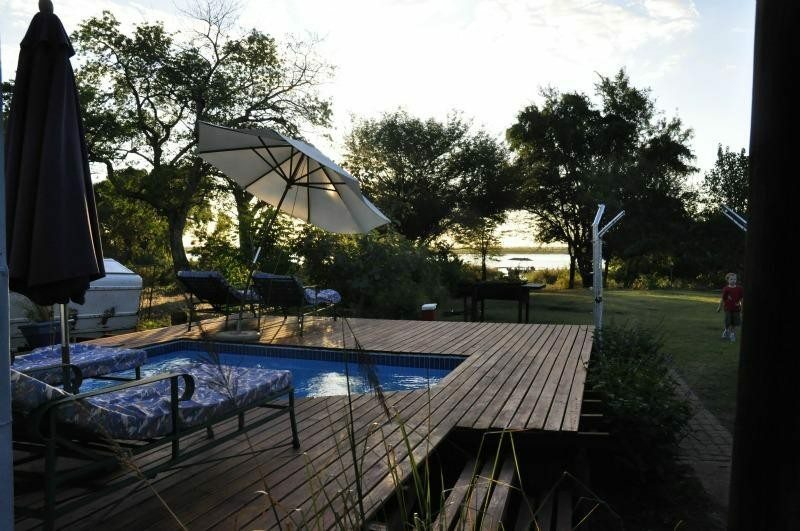 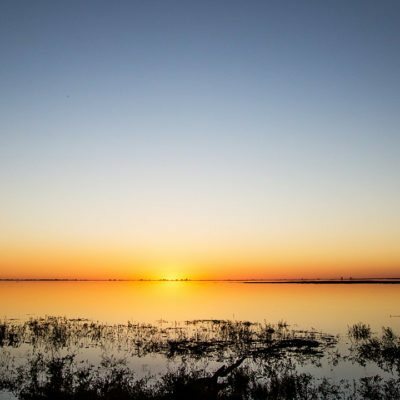 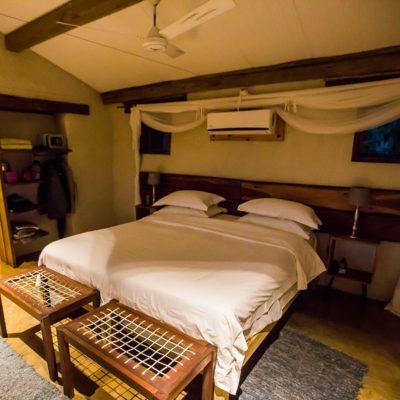 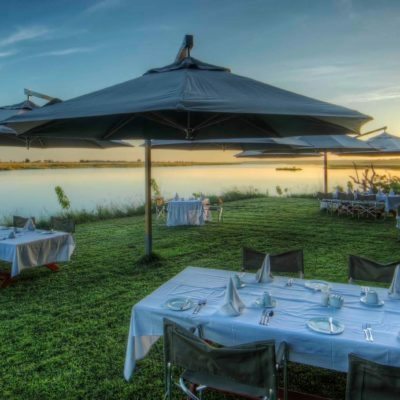 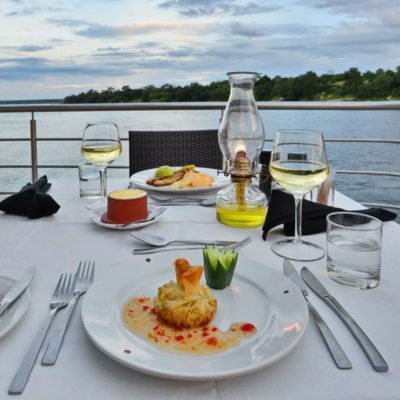 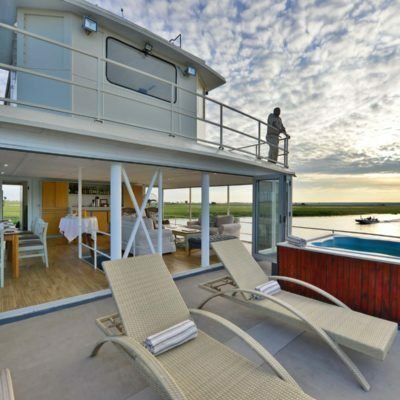 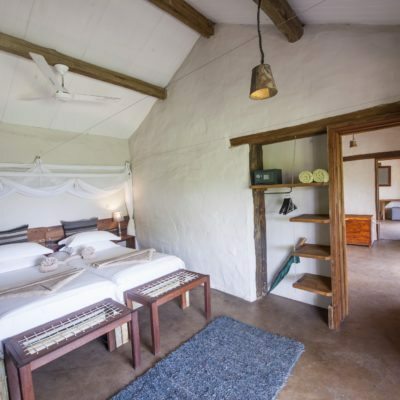 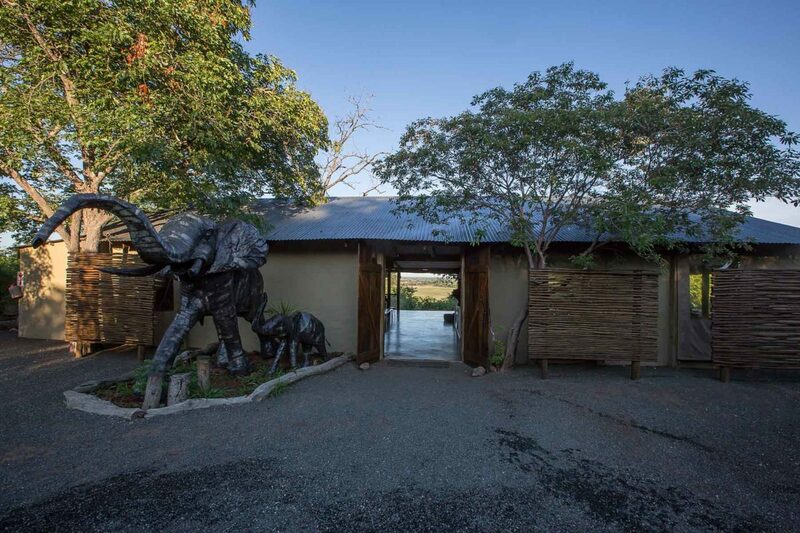 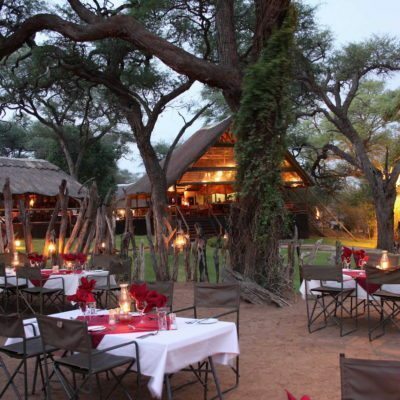 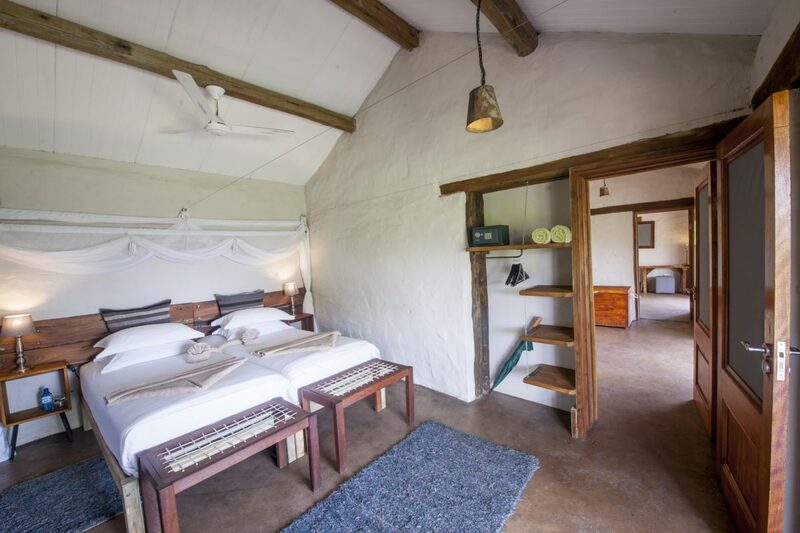 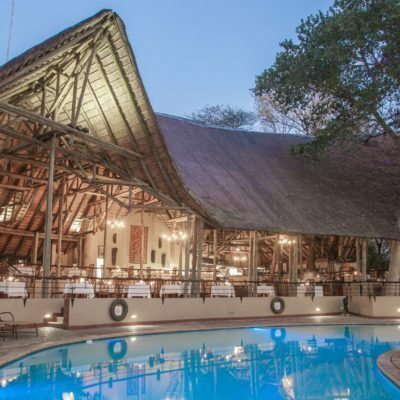 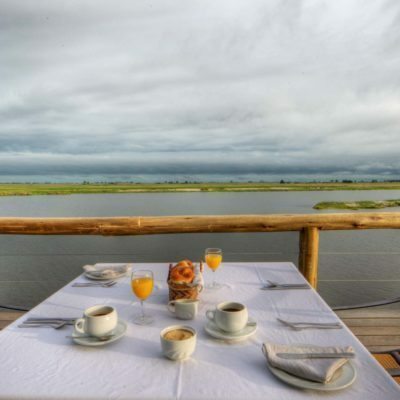 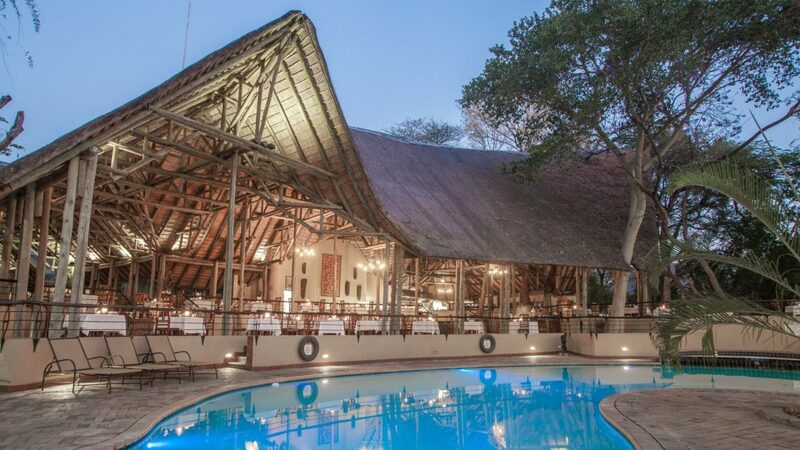 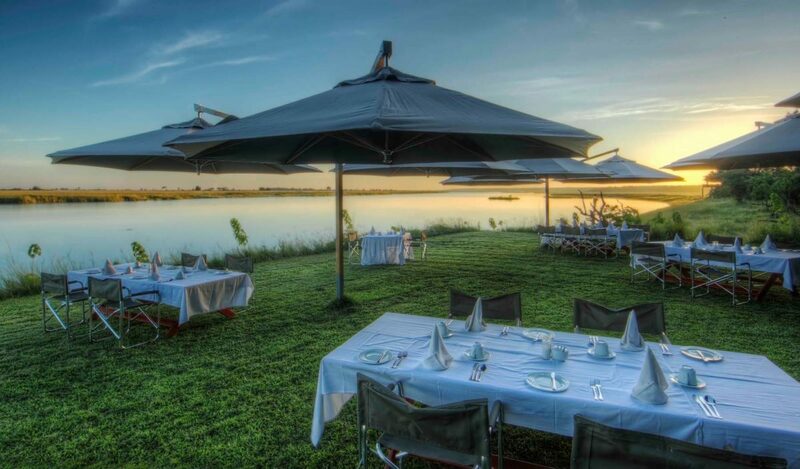 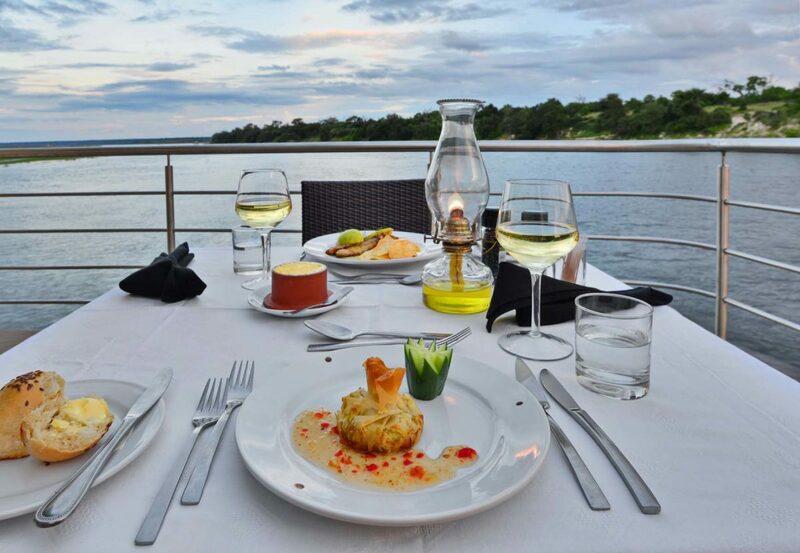 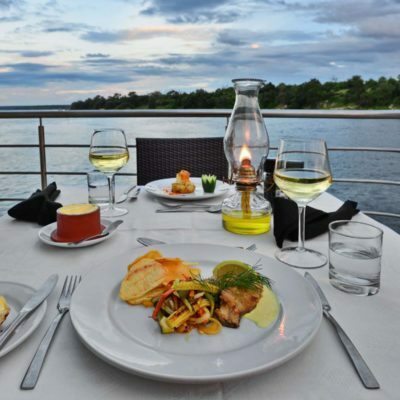 There is only one lodge situated on the banks of the Chobe River that is well inside the boundaries of the National Park – Chobe Game Lodge (CGL). 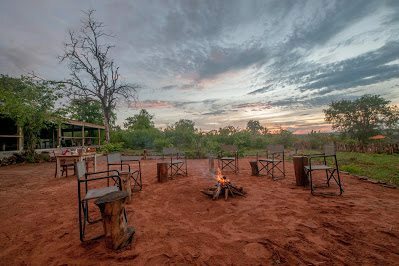 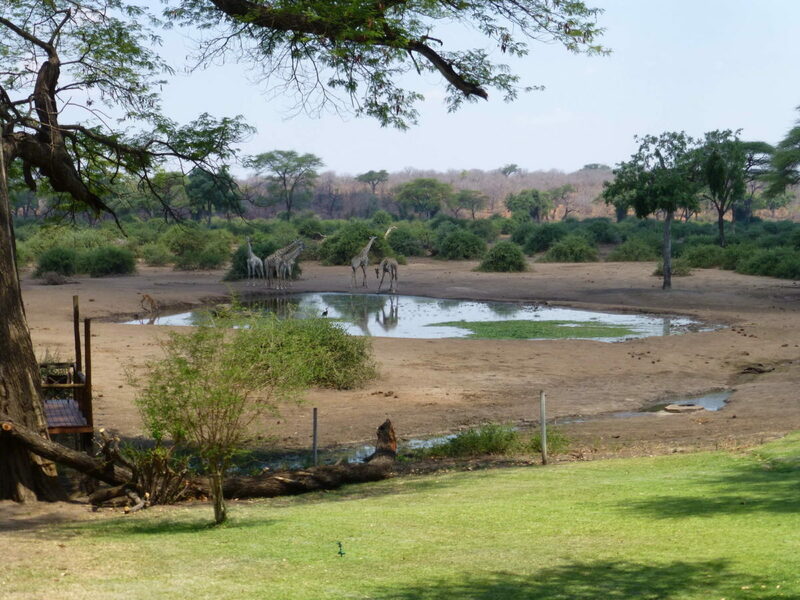 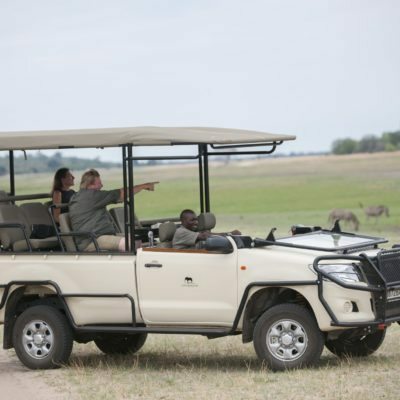 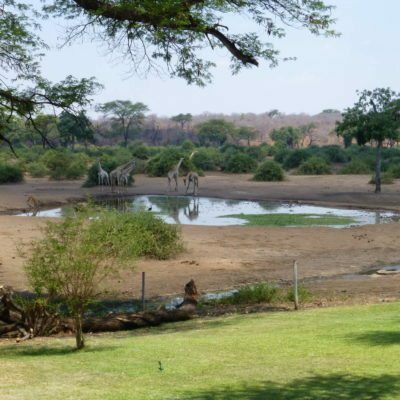 This is the main advantage of staying here: The game drives start from inside the park, allowing for more productive game viewing. 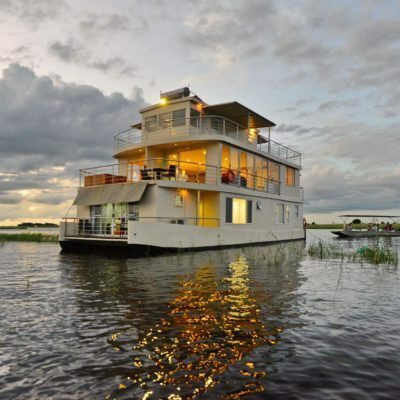 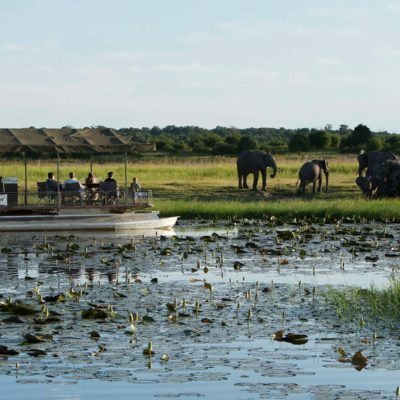 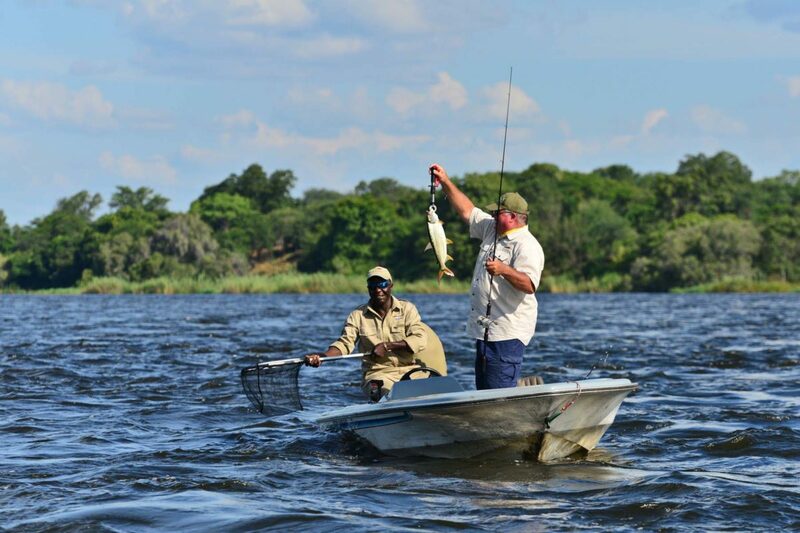 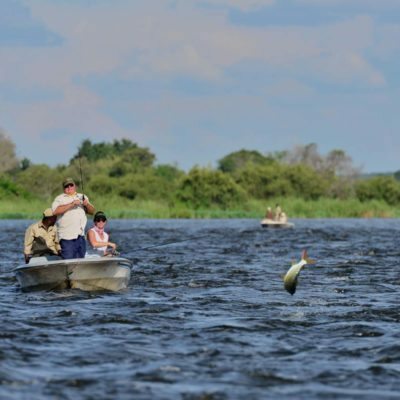 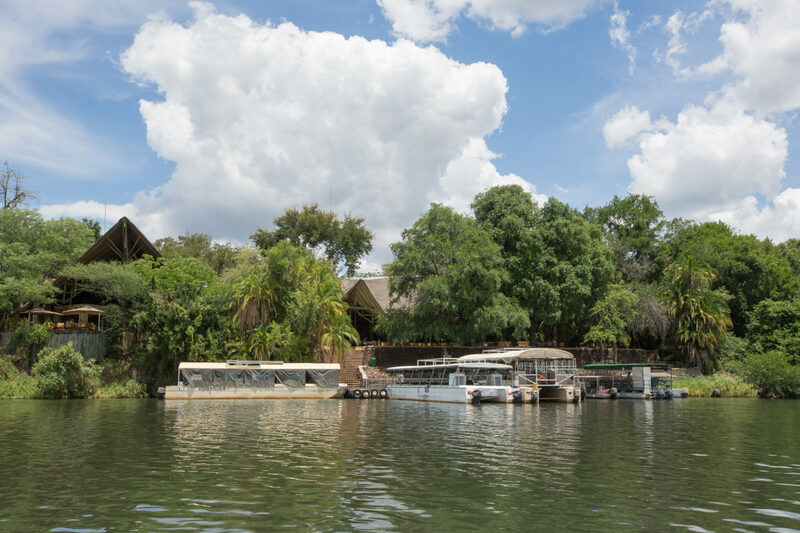 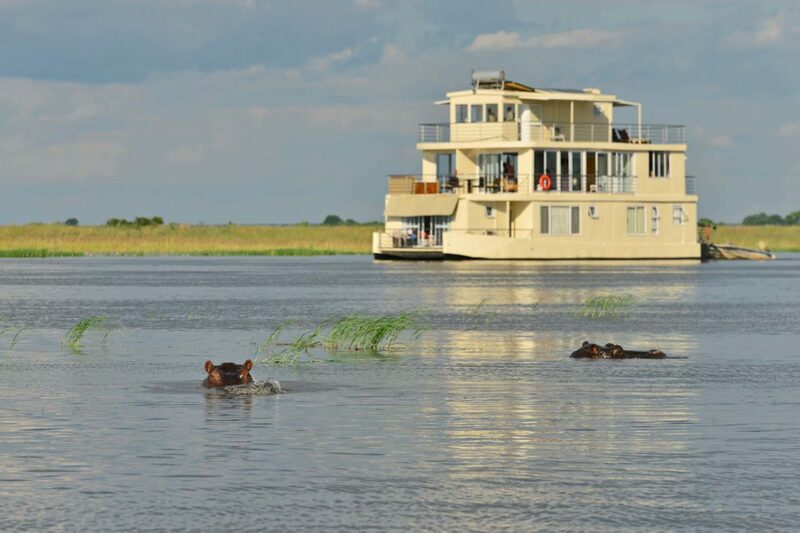 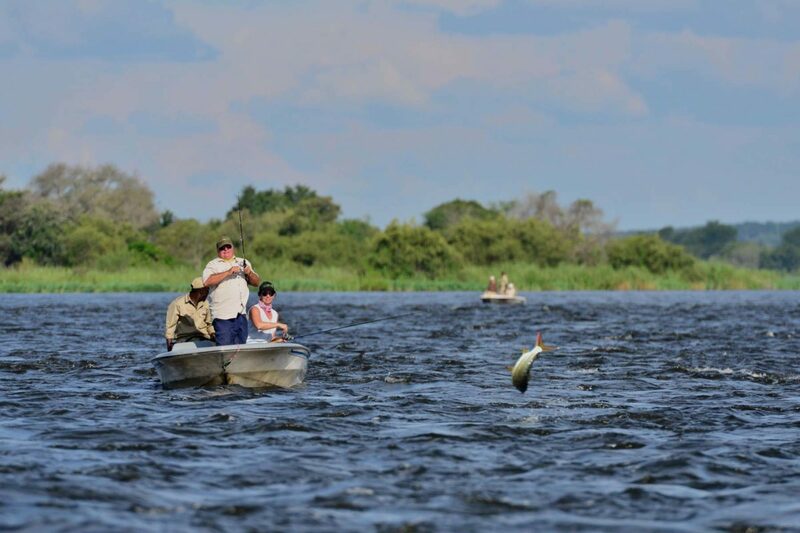 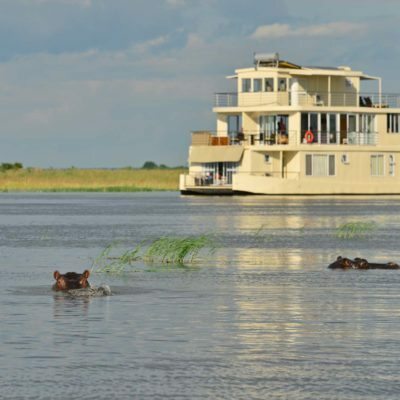 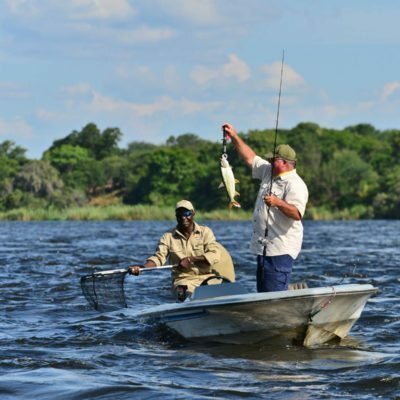 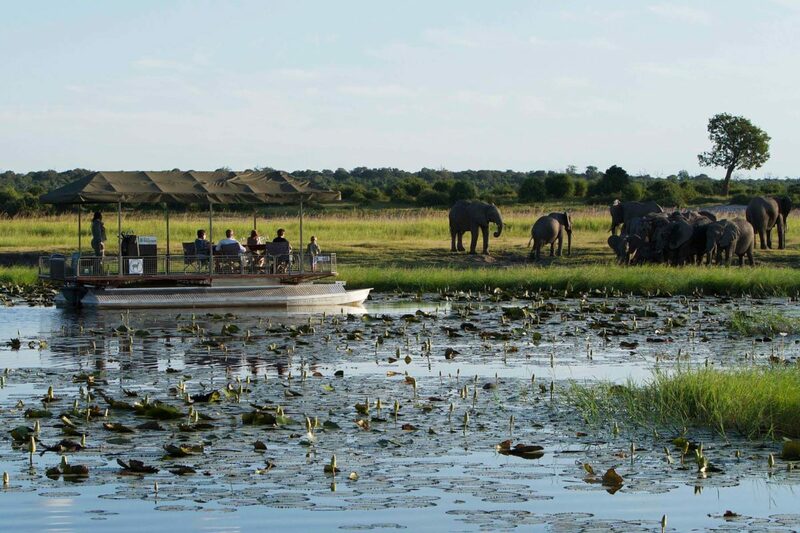 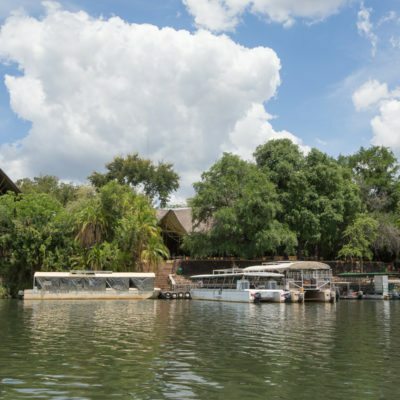 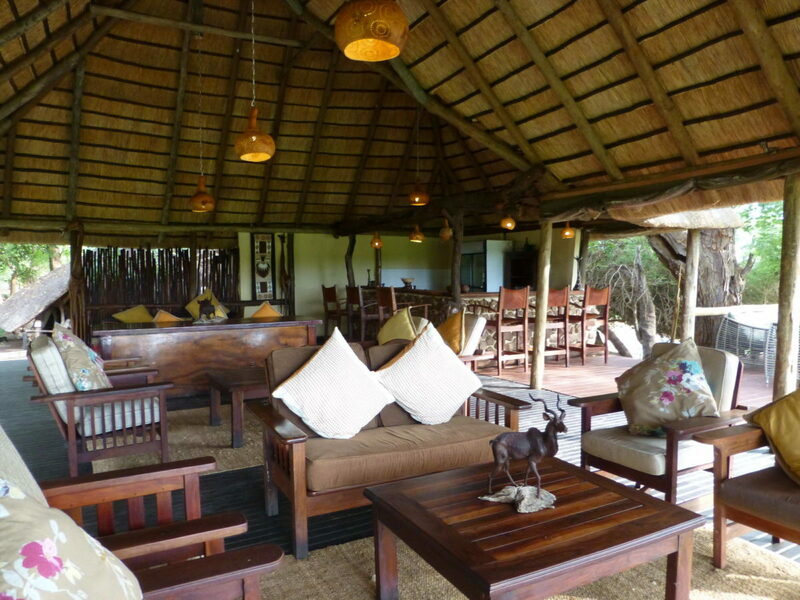 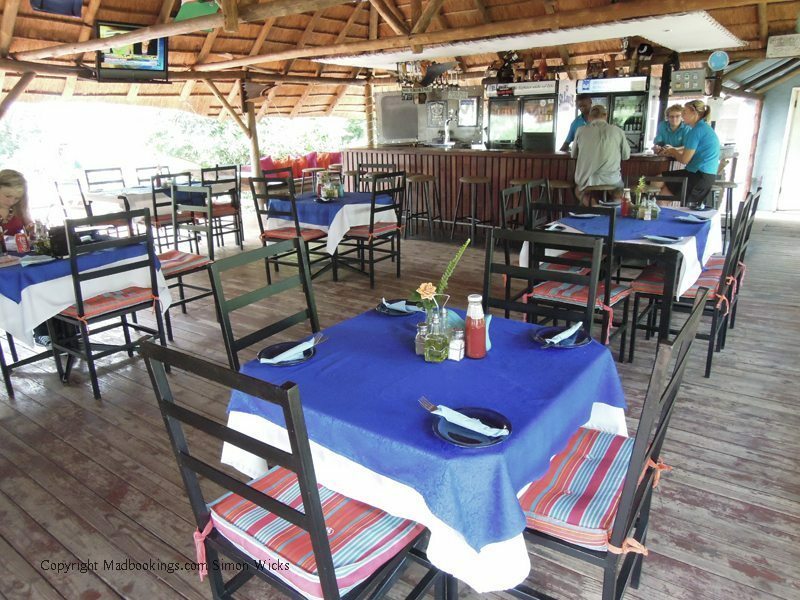 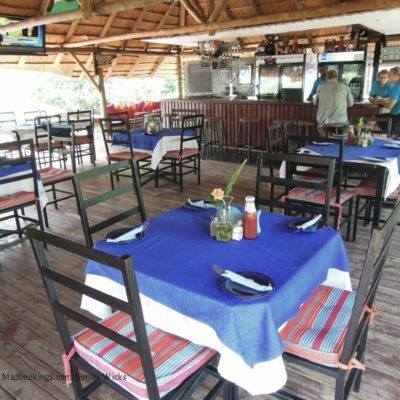 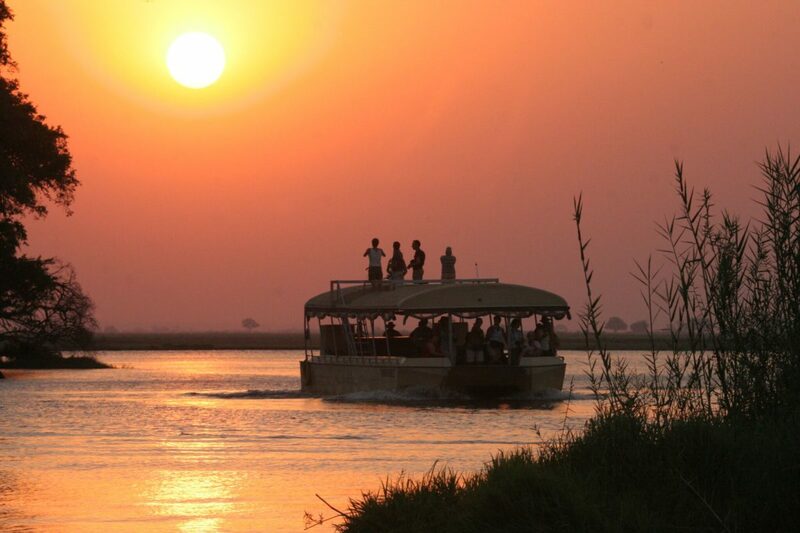 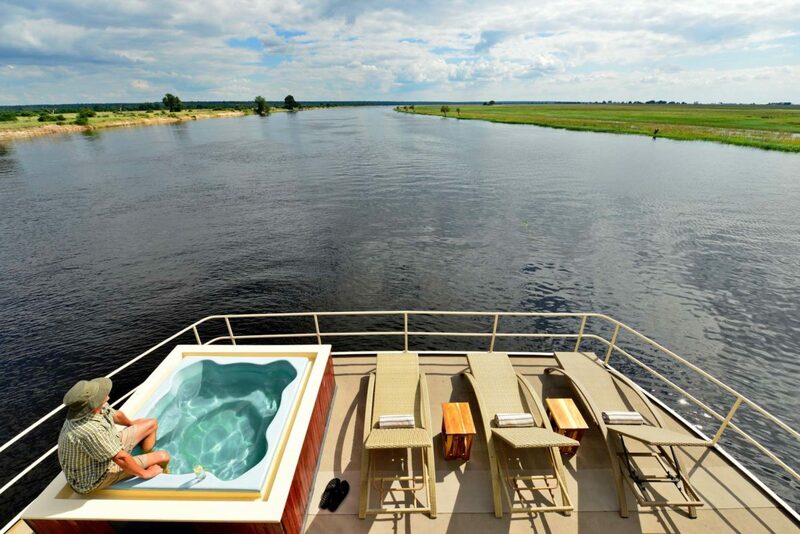 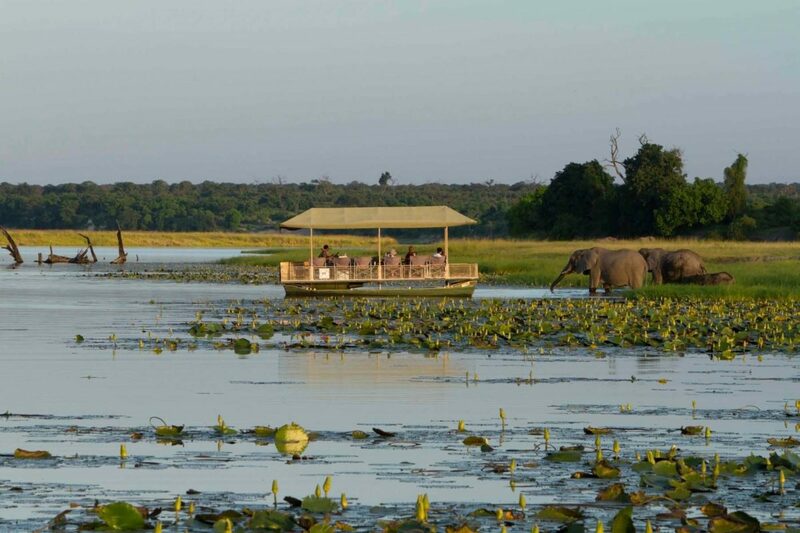 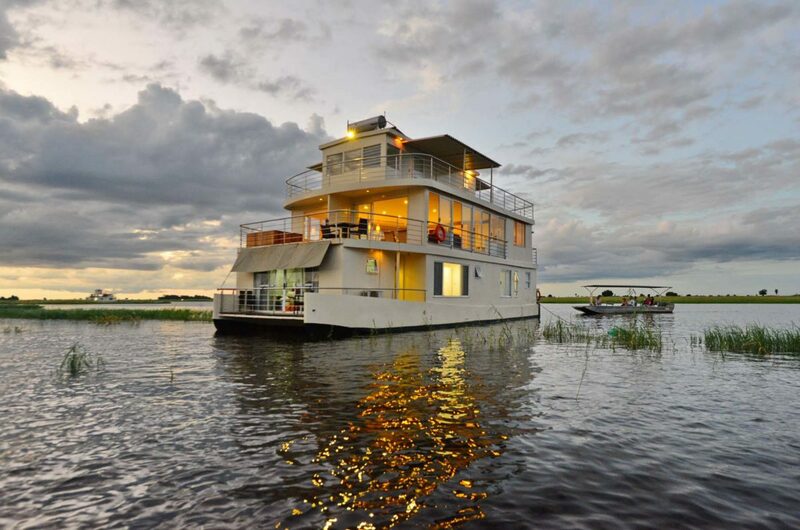 The lodge also has several boats and game viewing on the river is productive at any time of day. 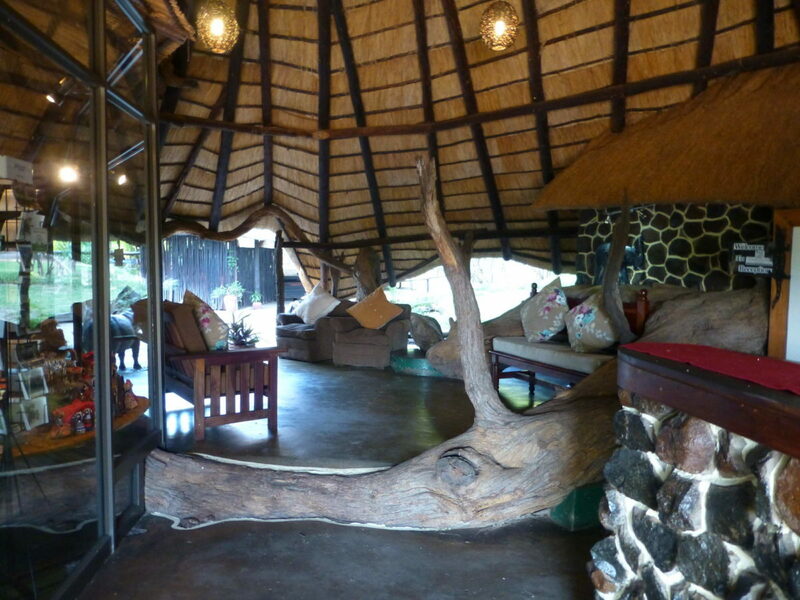 This lodge offers extreme luxury and the downstairs bar adorns a framed black and white photo of Elizabeth Taylor (she married Richard Burton here in the 1970s). 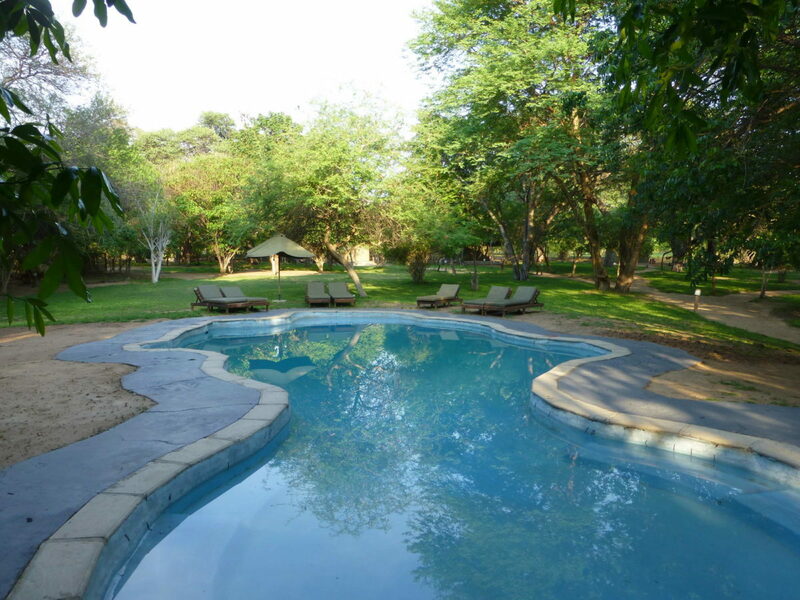 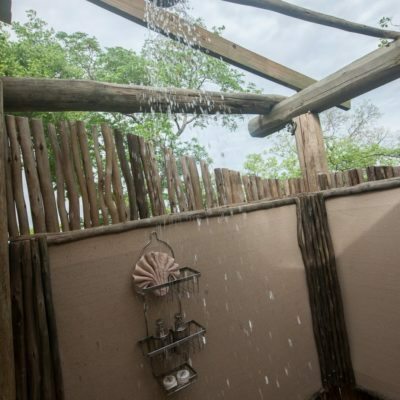 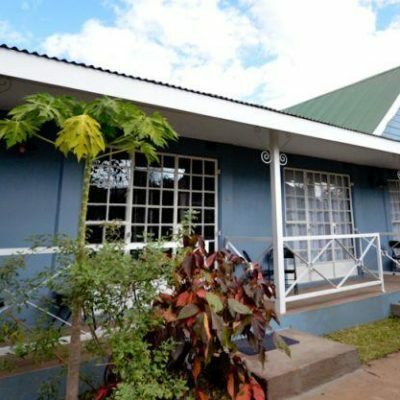 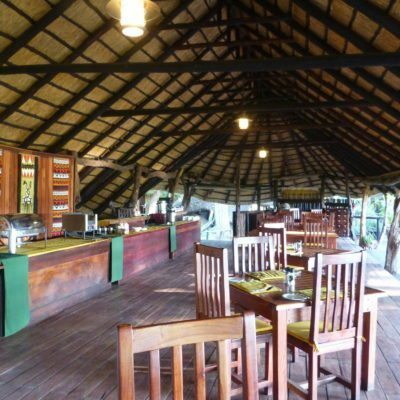 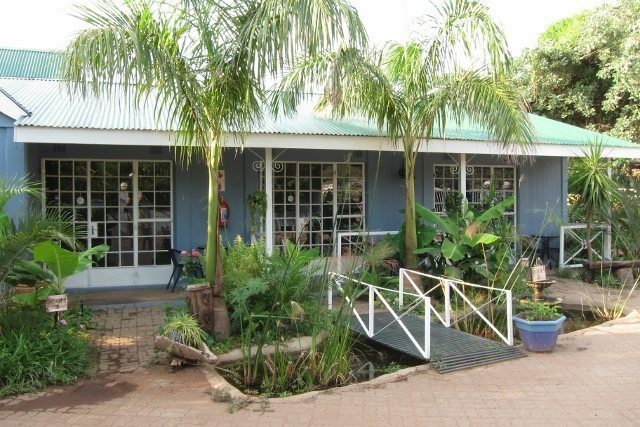 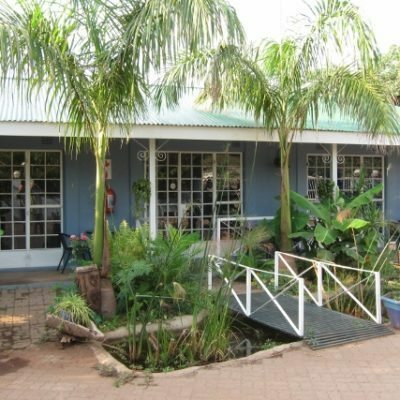 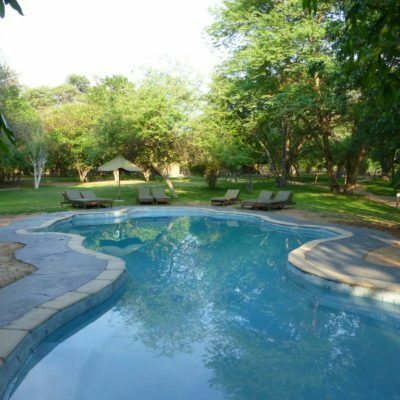 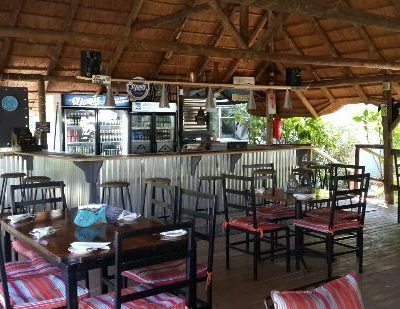 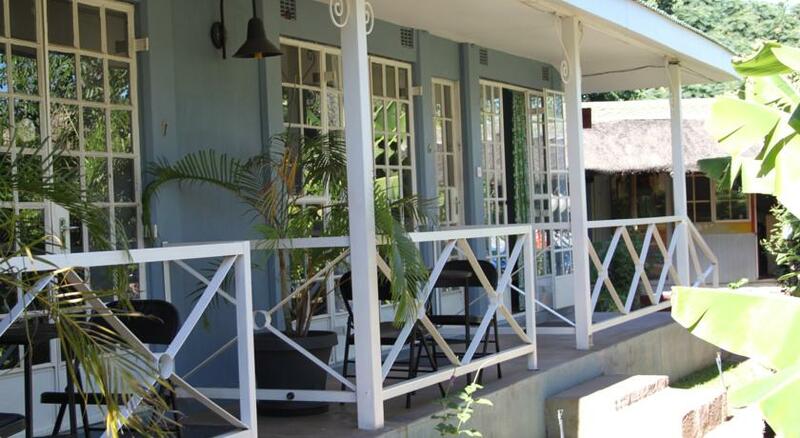 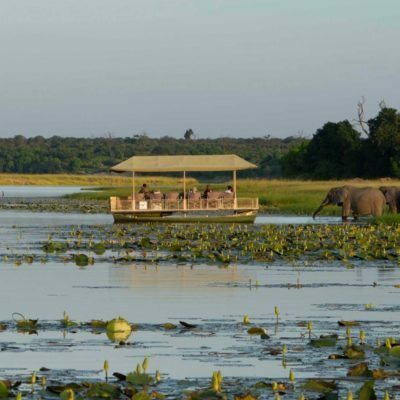 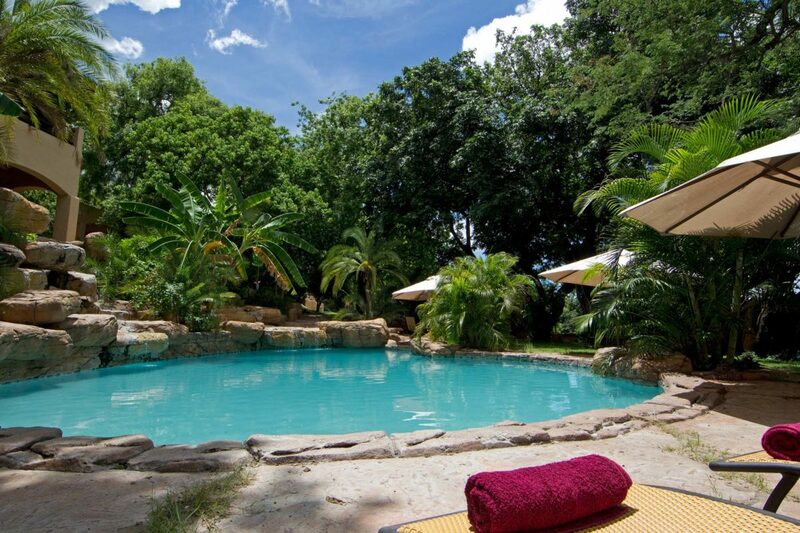 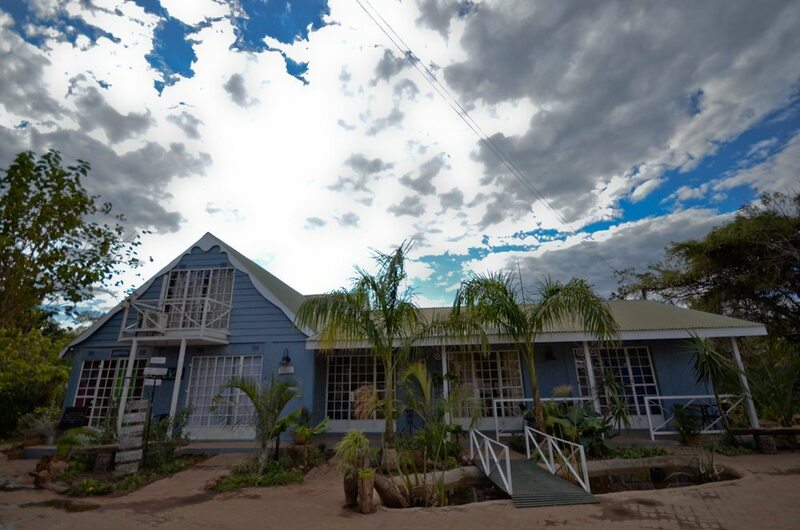 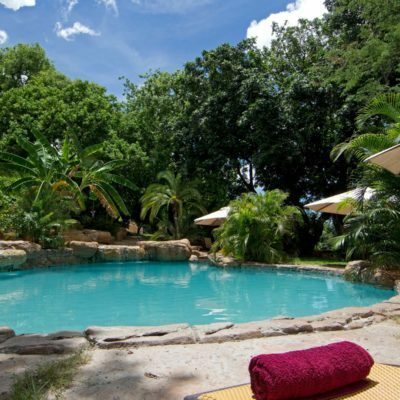 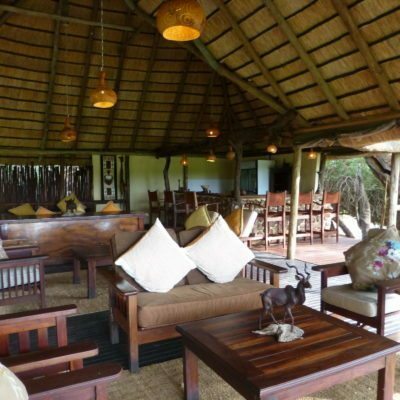 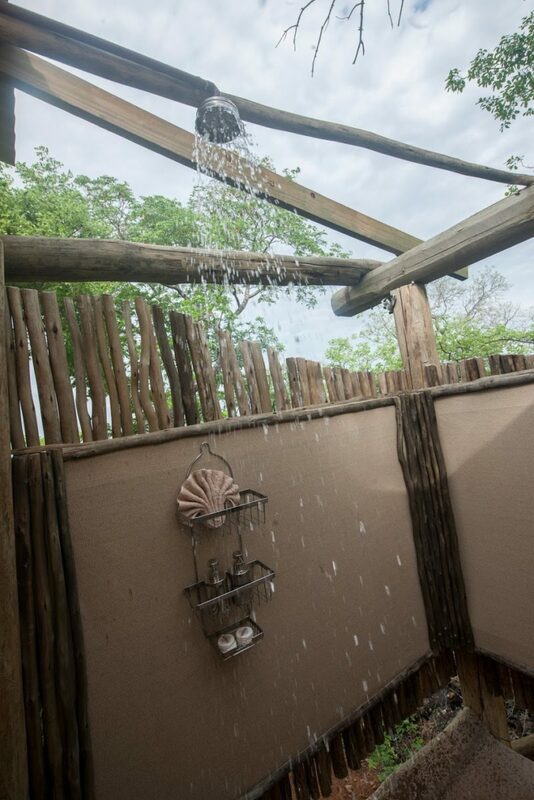 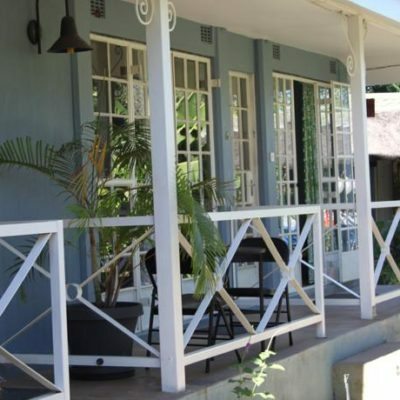 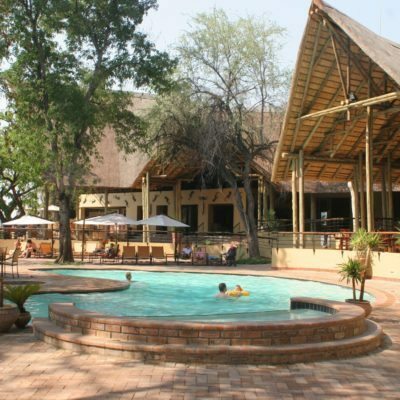 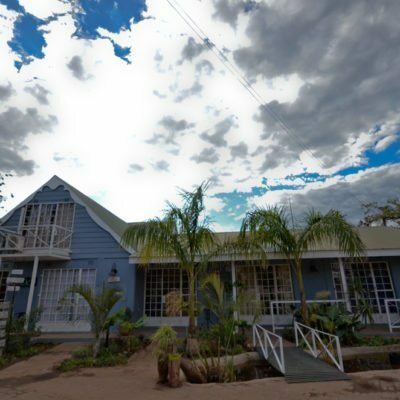 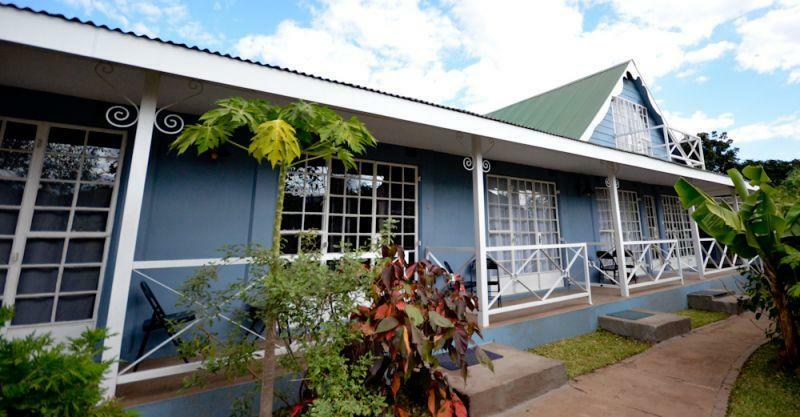 Chobe Game Lodge is located inside the Chobe National Park, about a 45 minute drive from the center of Kasane or Kasane Airport. 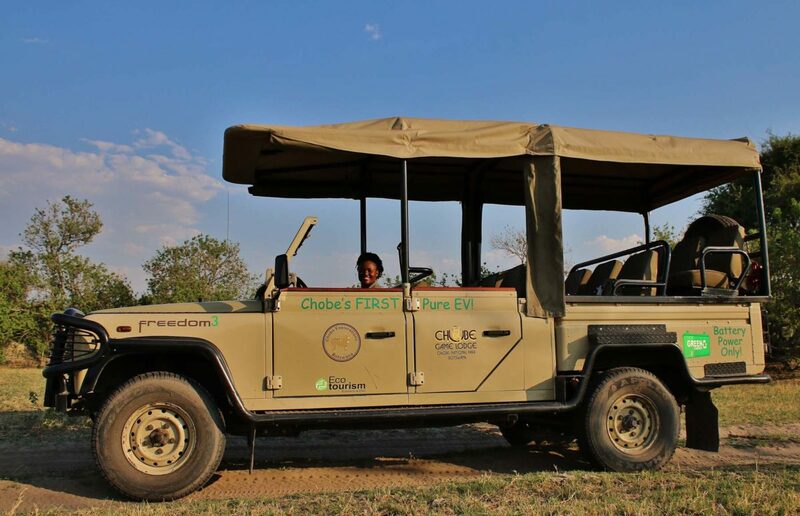 A 4×4 vehicle is required but pick ups by CGL are easily arranged. 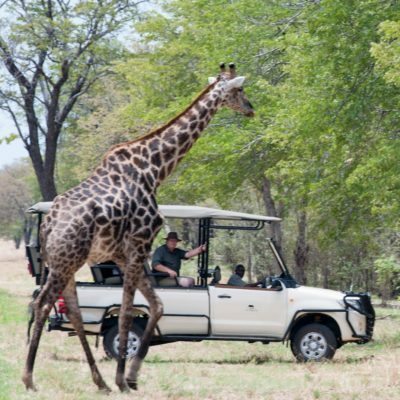 We can arrange road transfers to CGL from Victoria Falls, Livingstone or the Kazungula border between Zambia or Zimbabwe. 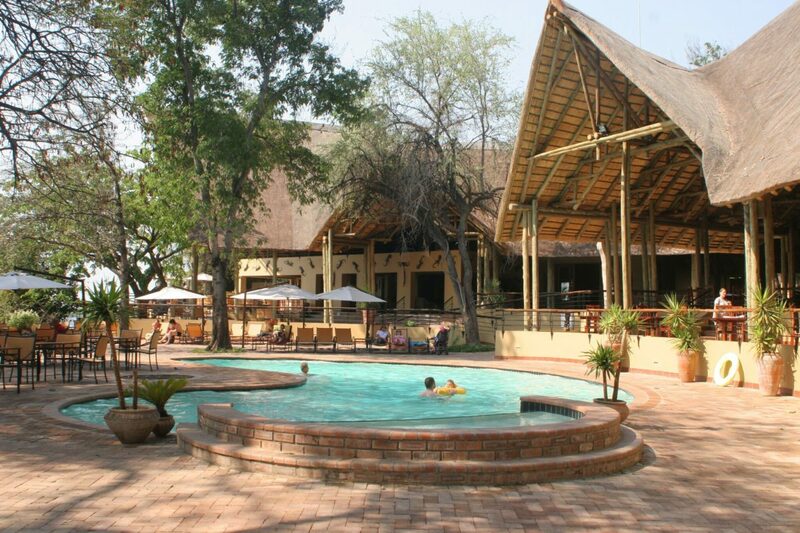 The Kasane airport has daily flights to and from Johannesburg and Maun. 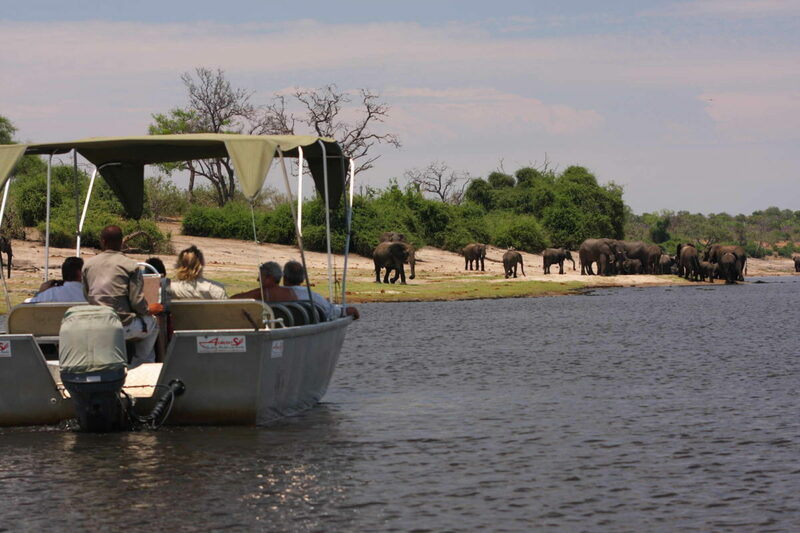 We can also arrange light aircraft transfers to or from just about any bush airstrip in Botswana. 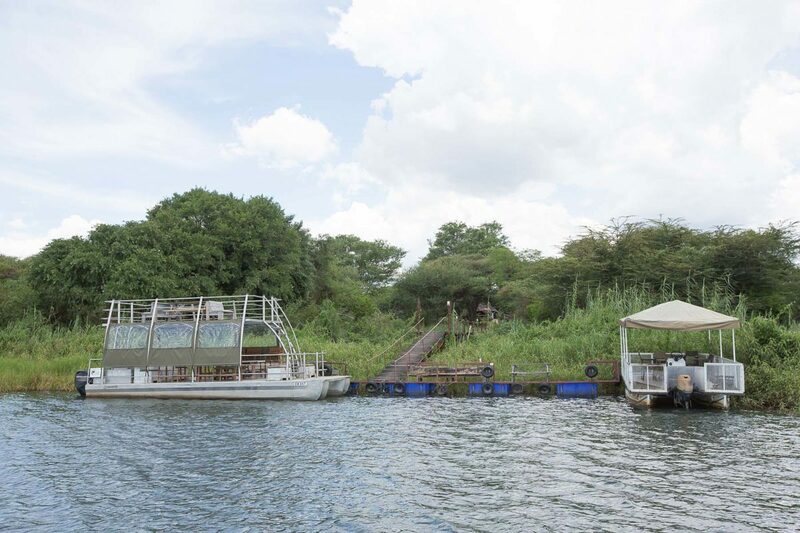 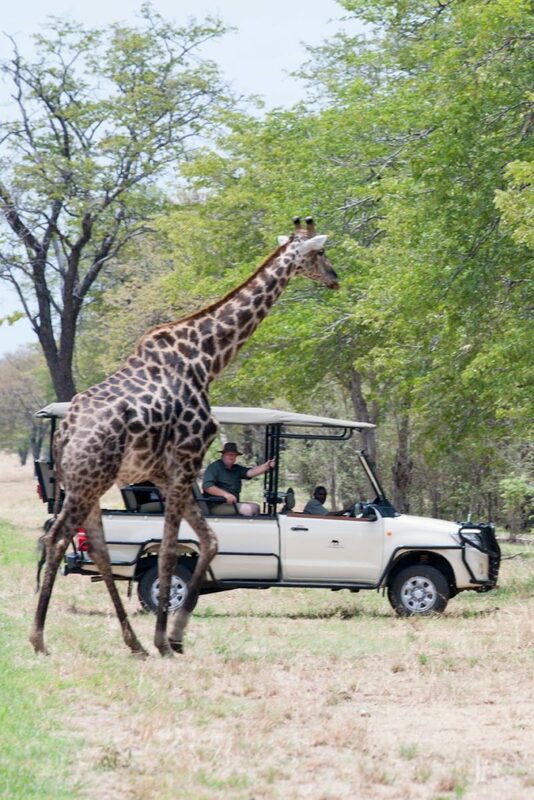 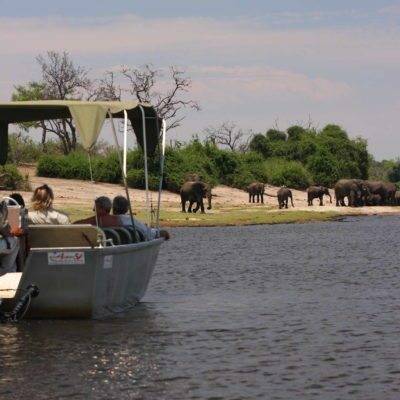 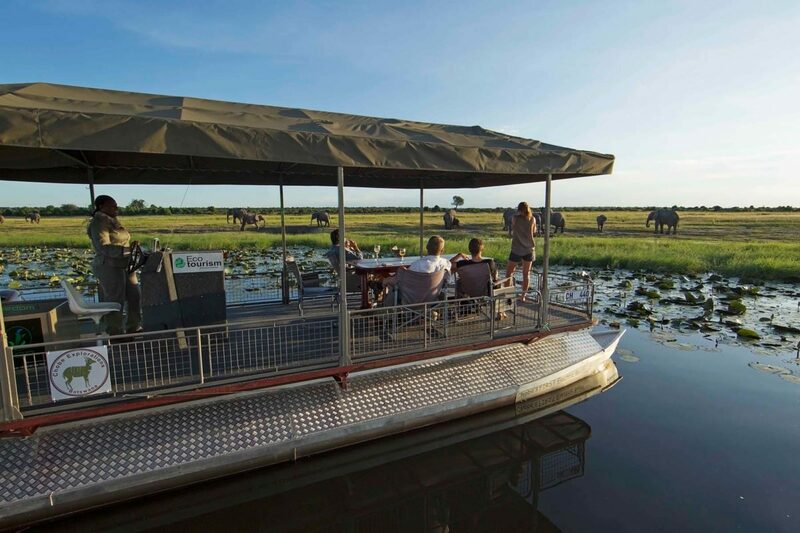 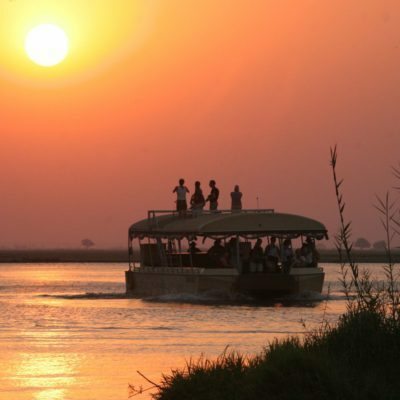 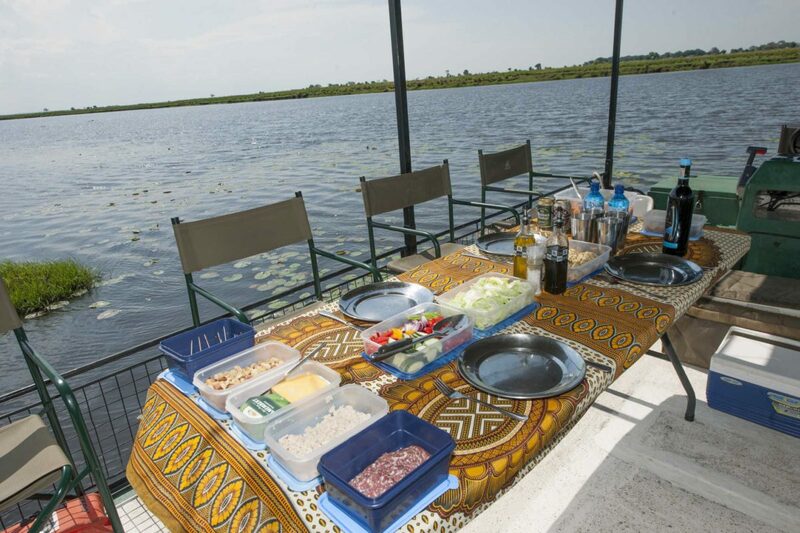 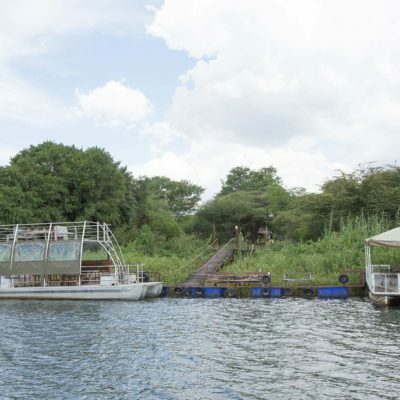 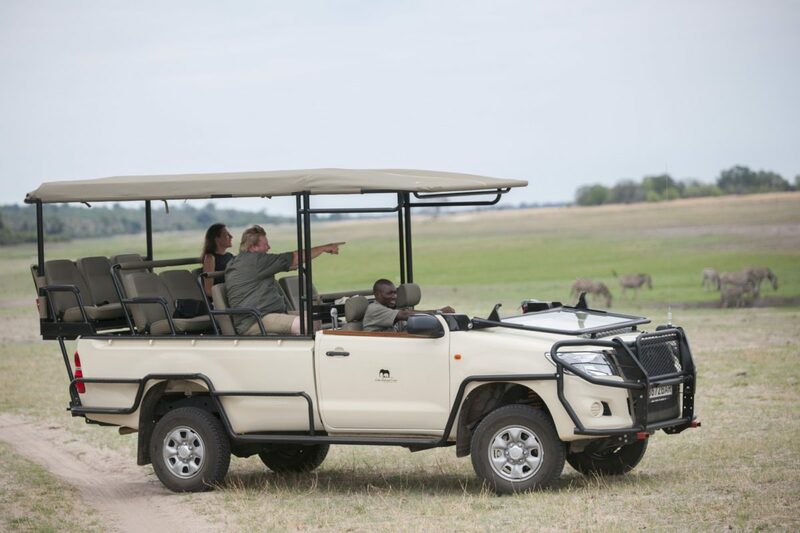 Because of the location of CGL, deep inside the Chobe Park, you can start you game drive and boat cruise activities immediately as you leave the lodge grounds. 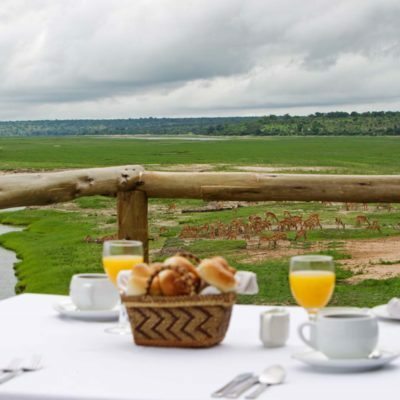 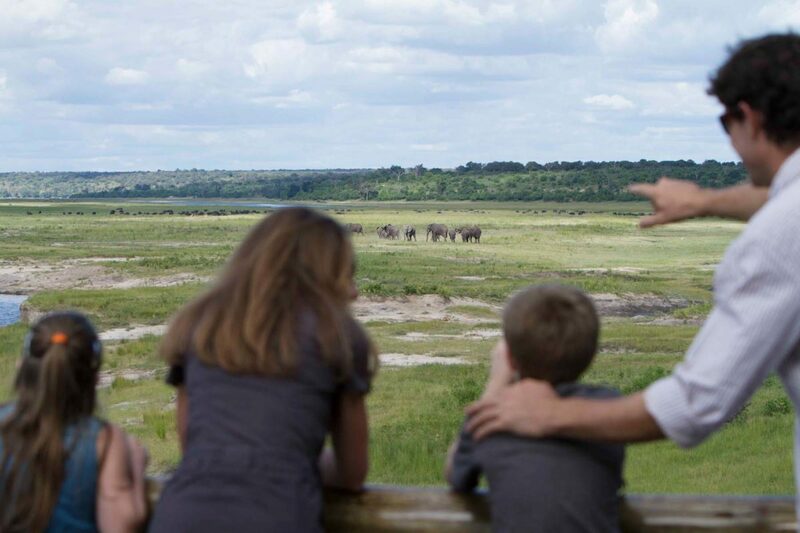 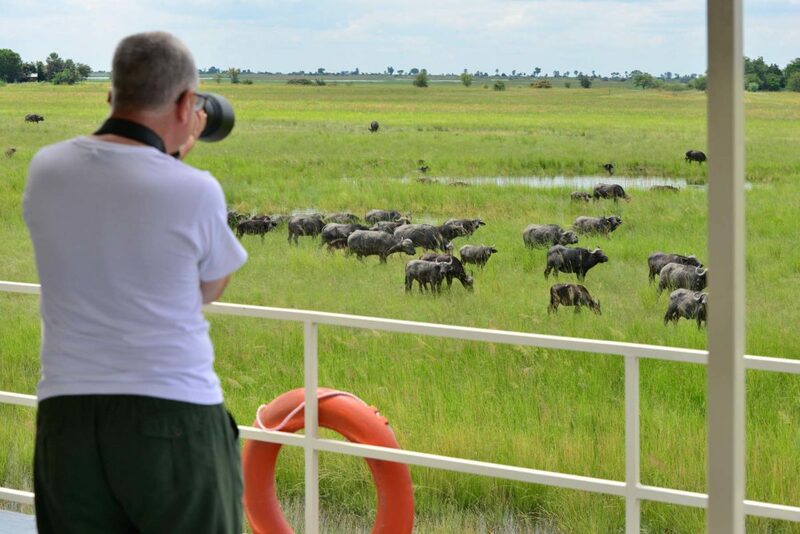 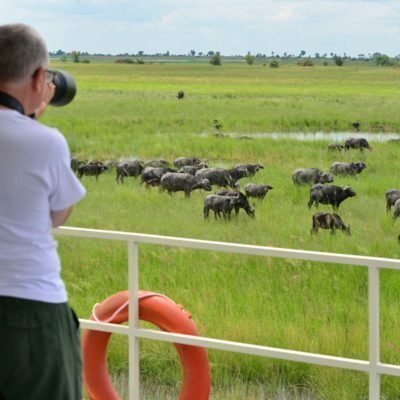 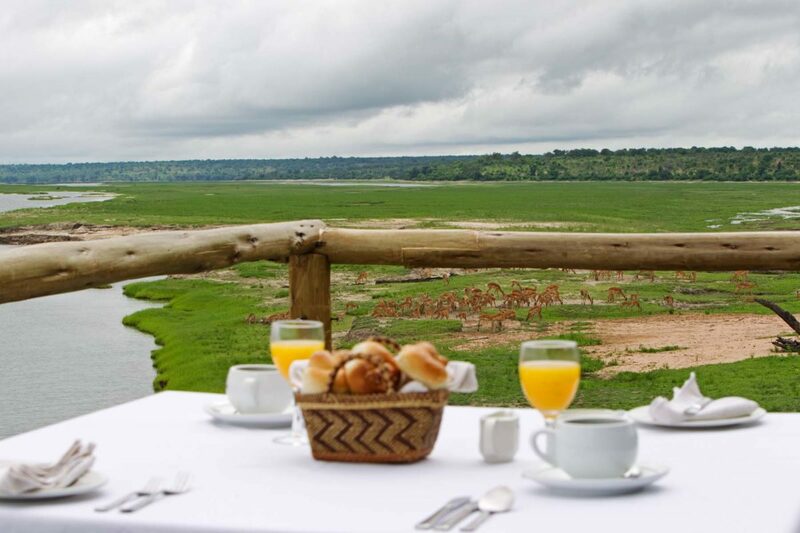 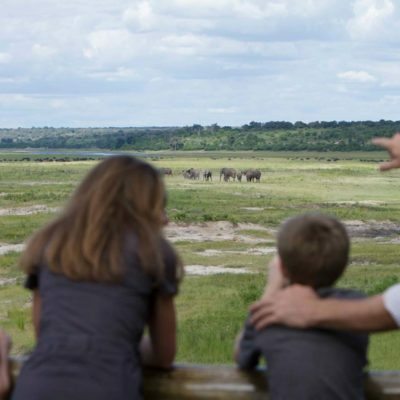 In fact, you can see animals on the Chobe floodplains from the lodge itself. 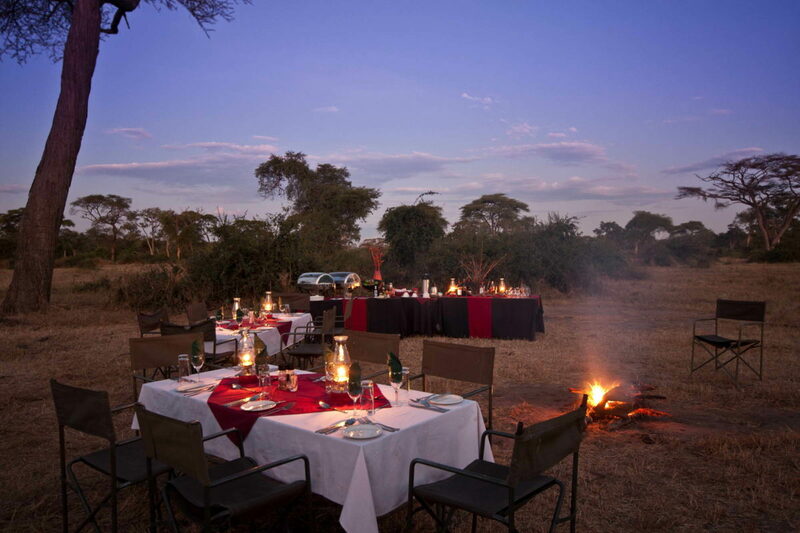 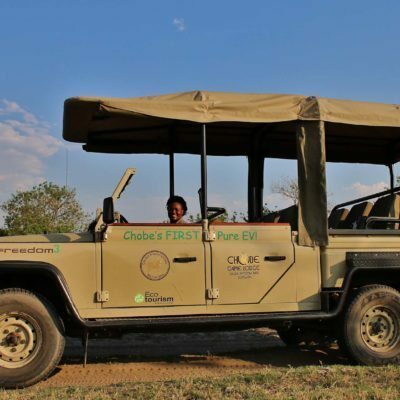 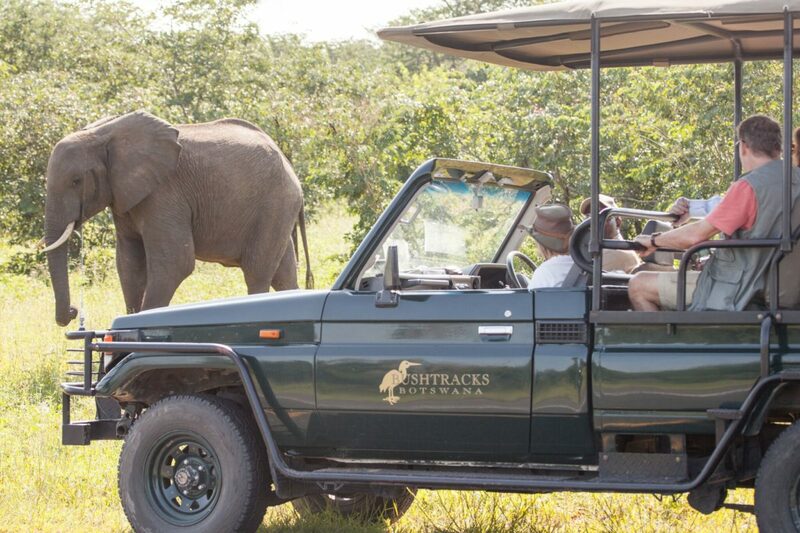 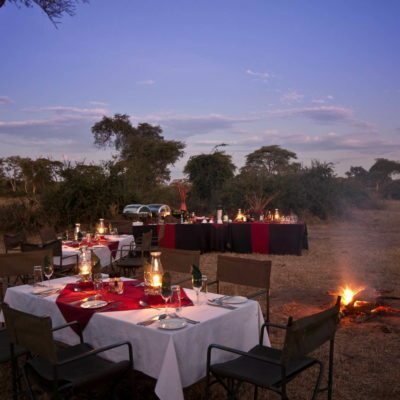 The excellent game viewing in this park speaks for itself, however CGL offers something that no other lodge can match in Botswana – your game drive vehicles are electric and are charged from renewable hydro-electric sources. 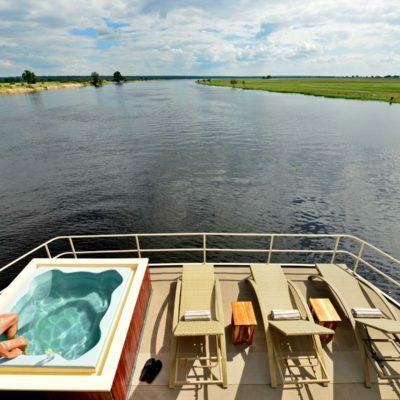 Therefore these activities are pretty much 100% green. 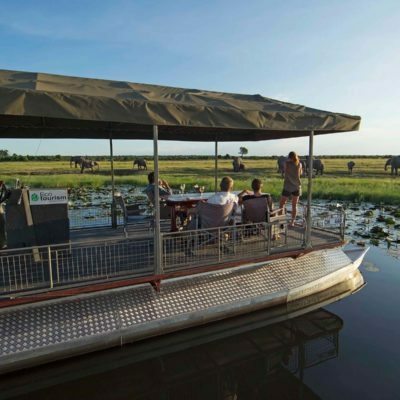 Further, each of their spacious and manoeuvrable river boats are also electric, taking power for their batteries from the sun. 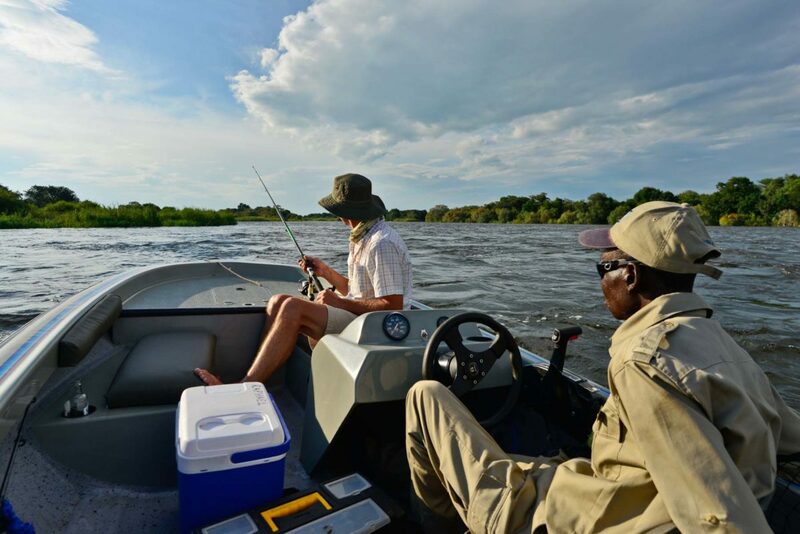 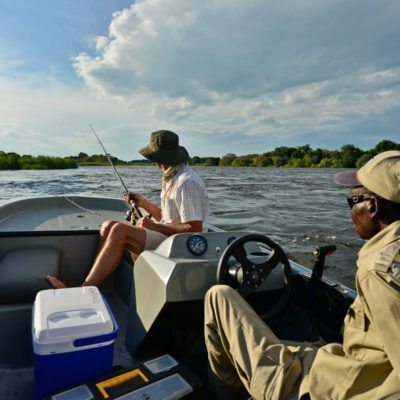 What is also unique about the activities here is that CGL only employs female guides – also a first for Botswana and they should be commended for leading from the front in both these endeavours. 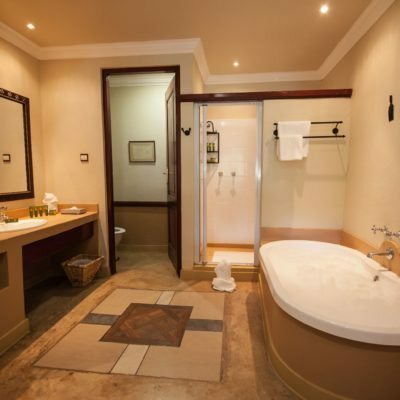 This is a big hotel and therefore has a design and layout consistent with this. 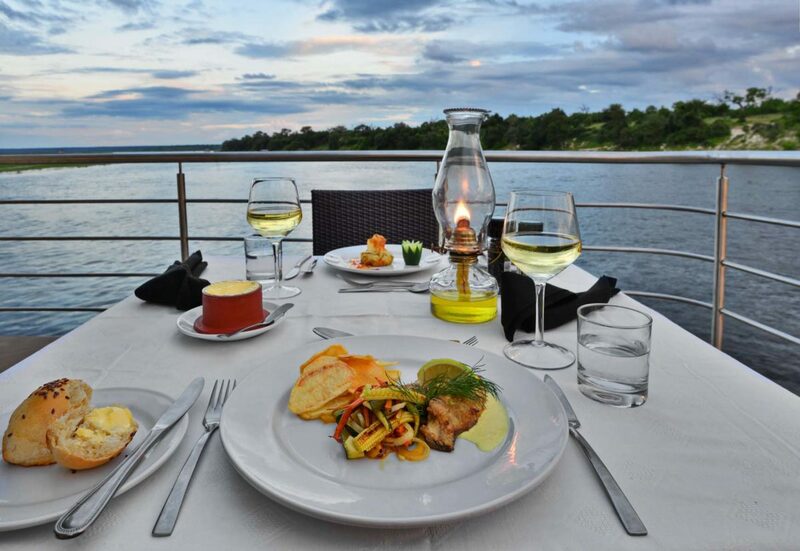 It does not pretend to be something else, which is good. 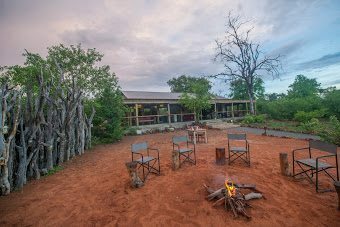 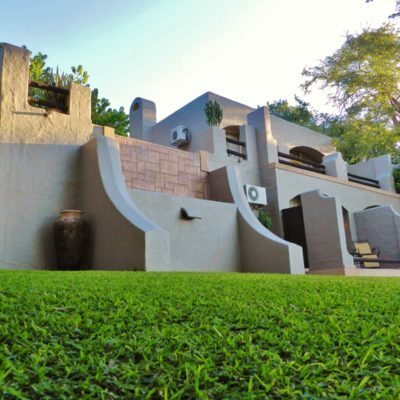 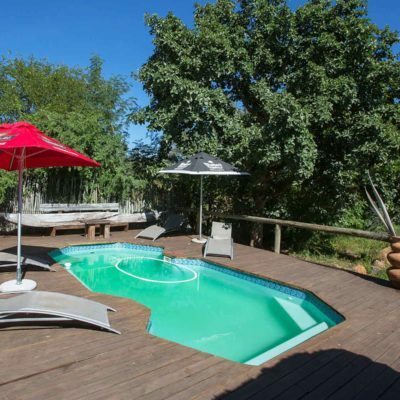 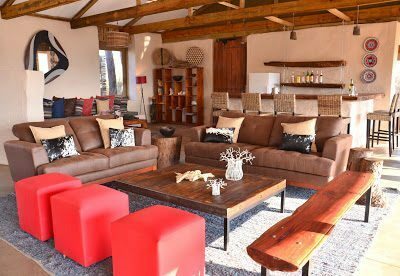 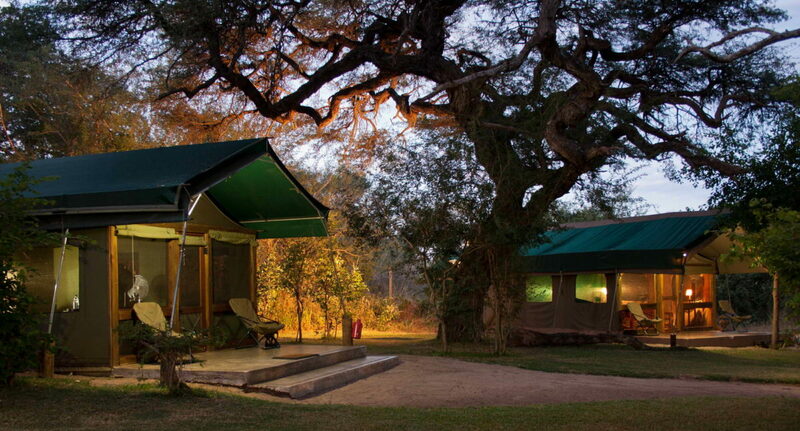 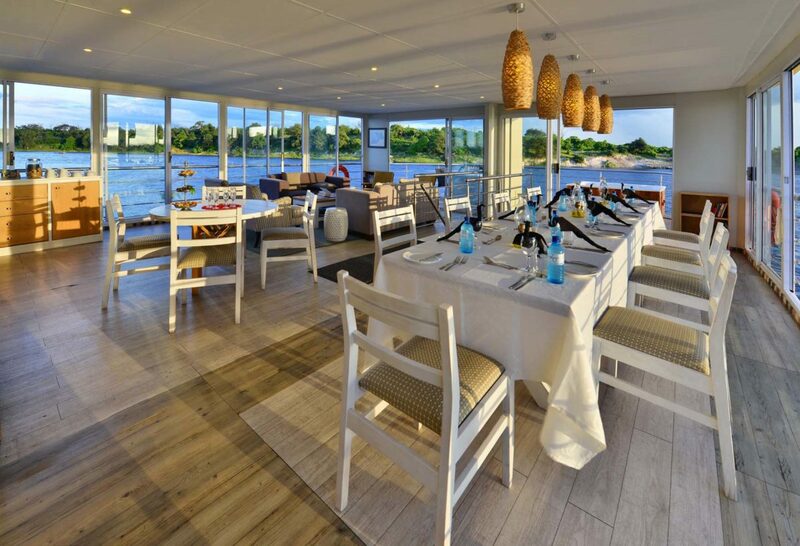 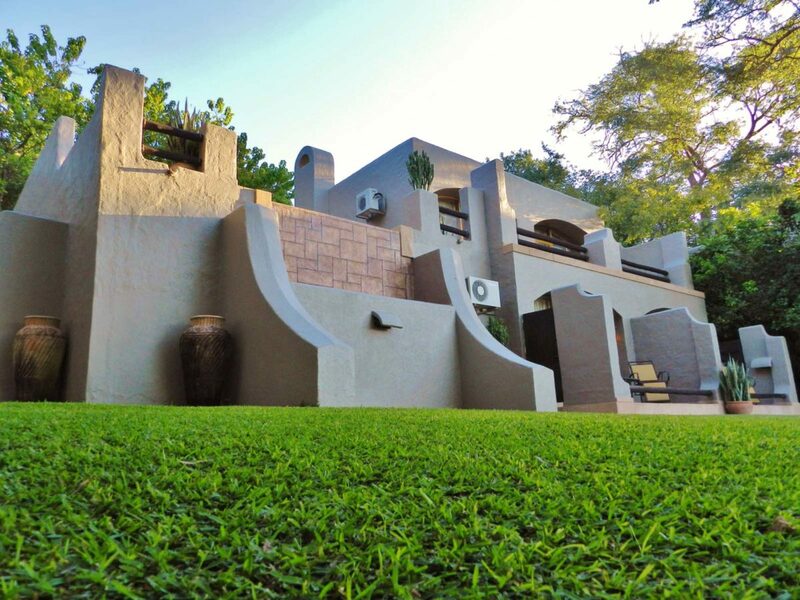 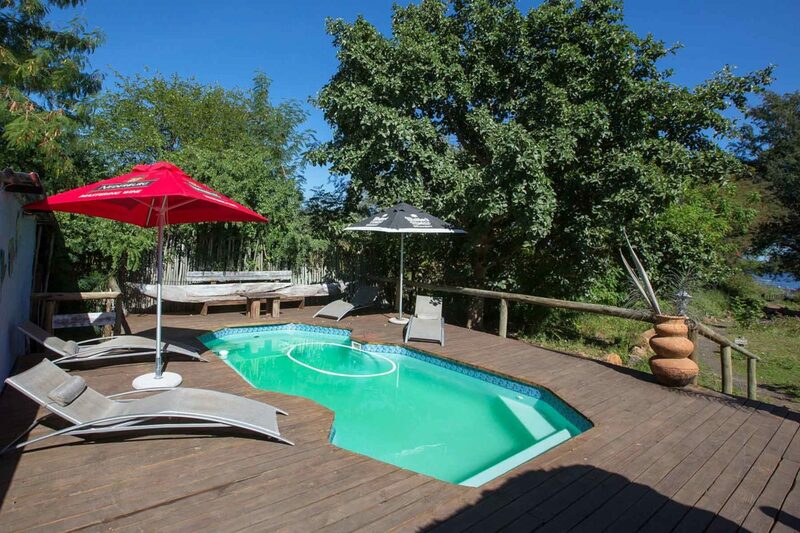 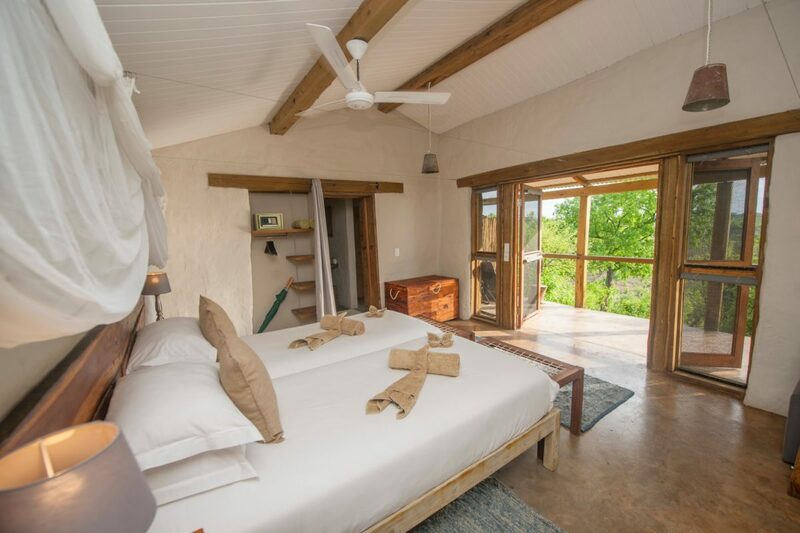 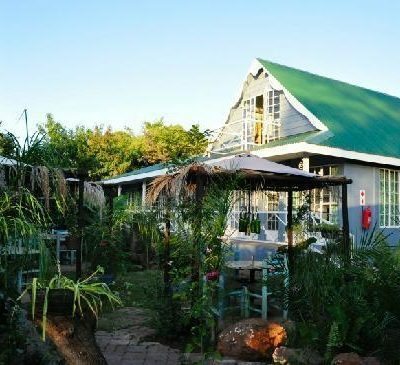 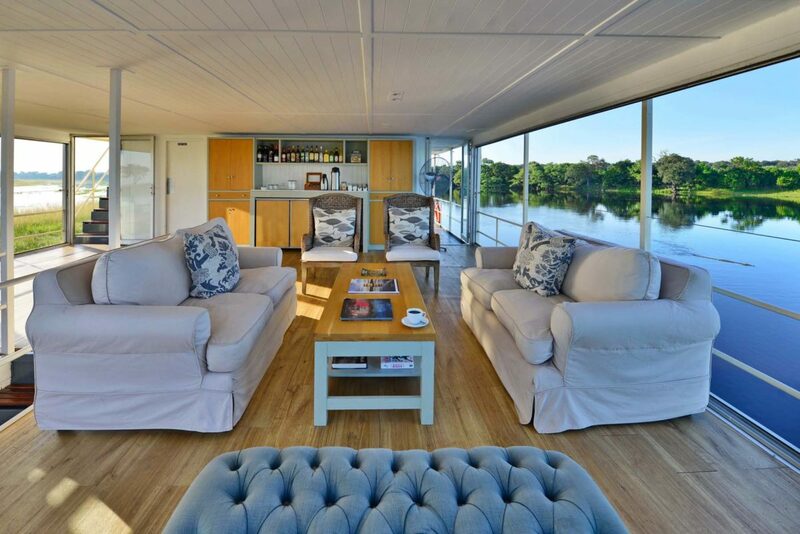 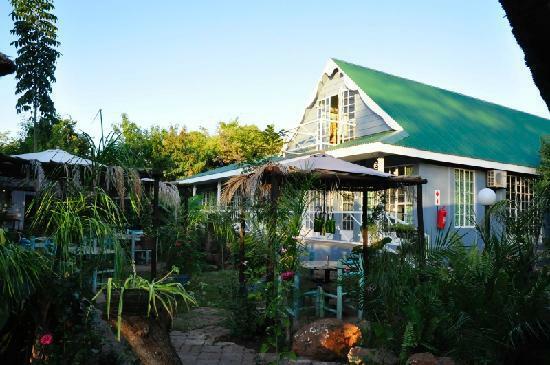 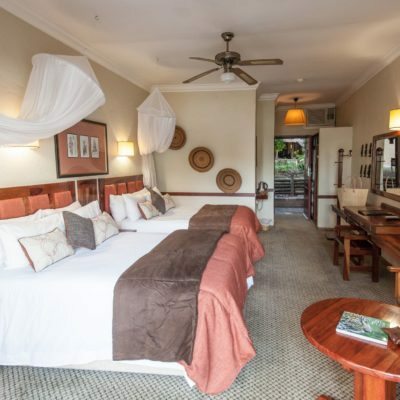 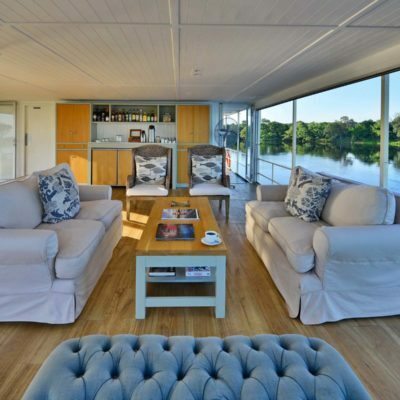 It accommodates nearly 100 people but there are plenty of facilities, sitting areas, viewing decks and swimming pools to give you enough of a sense of isolation – a comfy chair or lounger is never far away, each with a different perspective of the wilderness that surrounds. 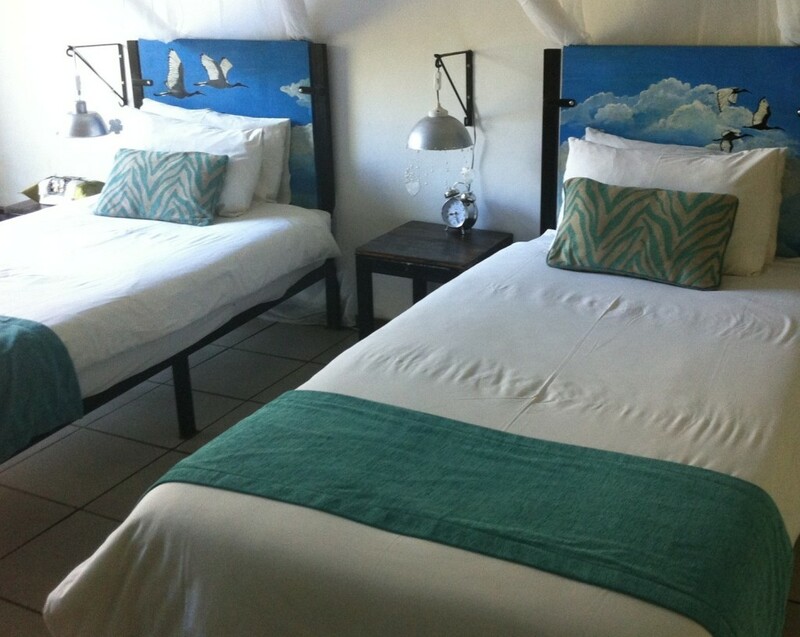 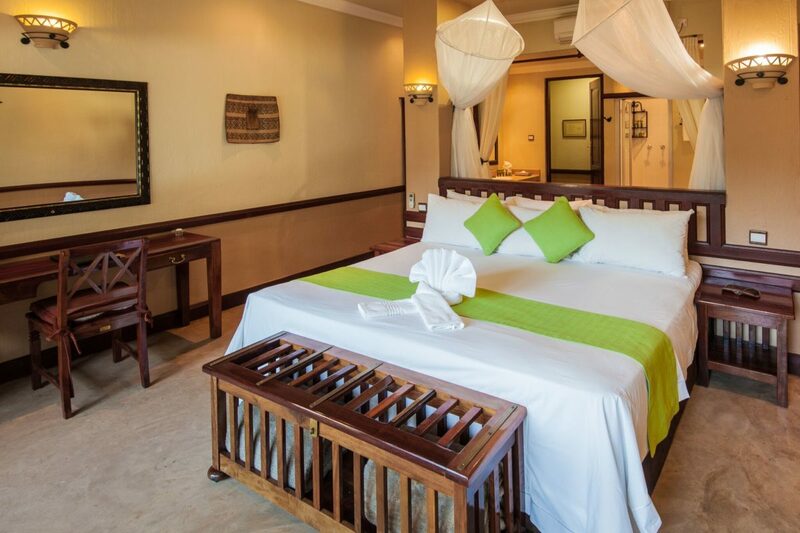 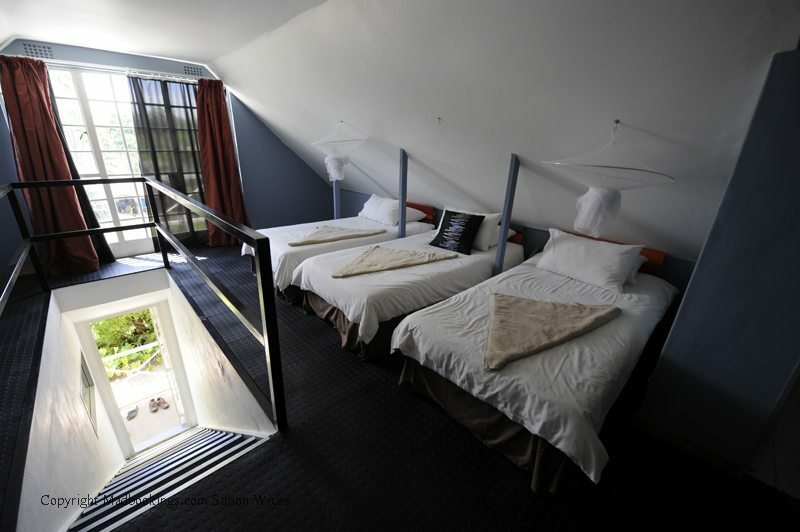 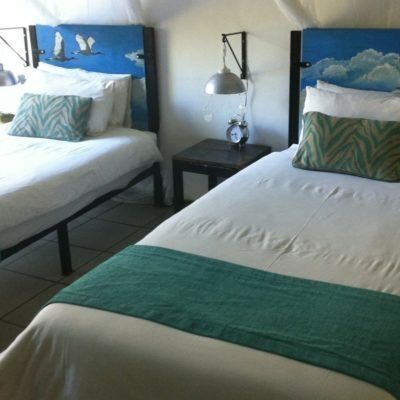 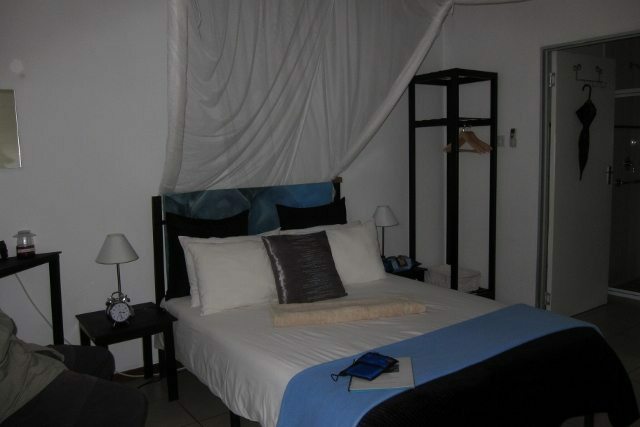 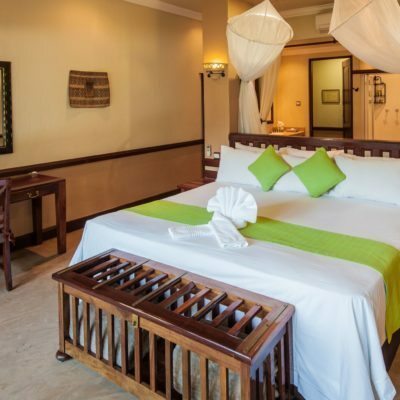 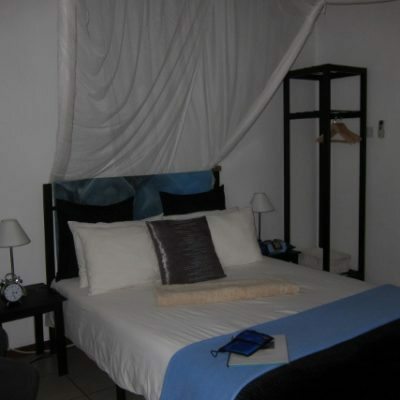 The rooms provide complete luxury – you will be very comfortable here. 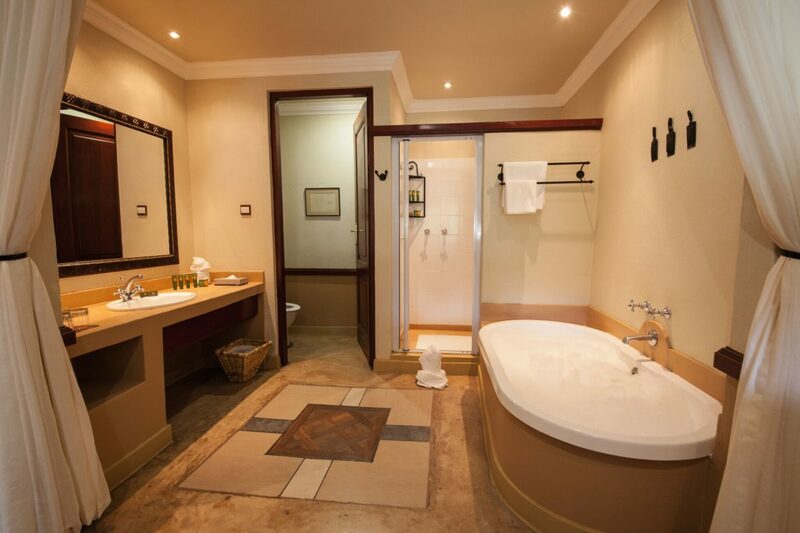 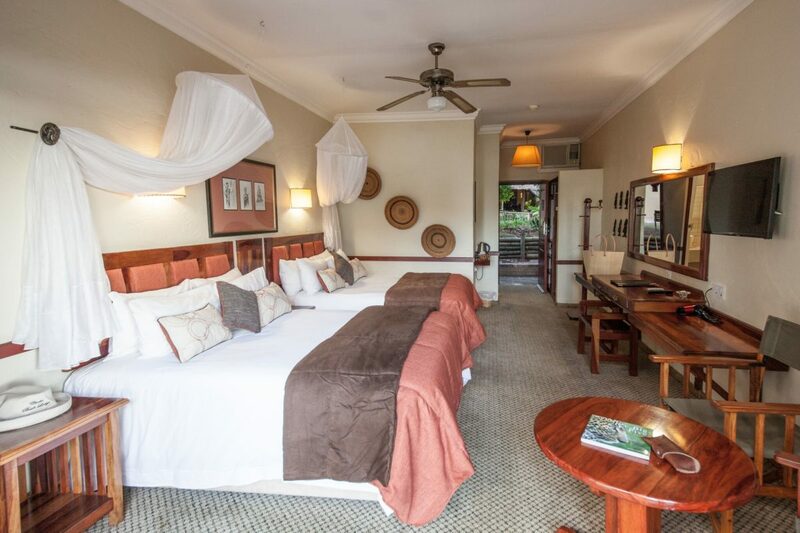 Each has a complimentary mini bar, air conditioning and a well appointed and exquisite bathroom. 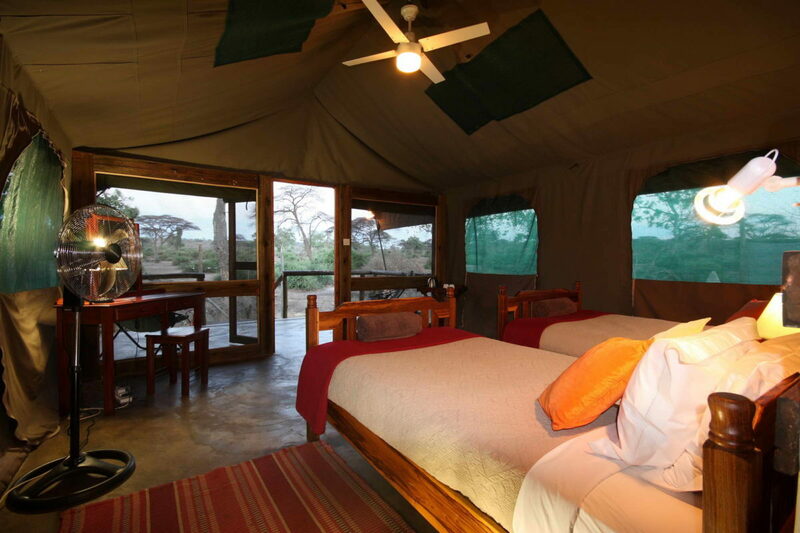 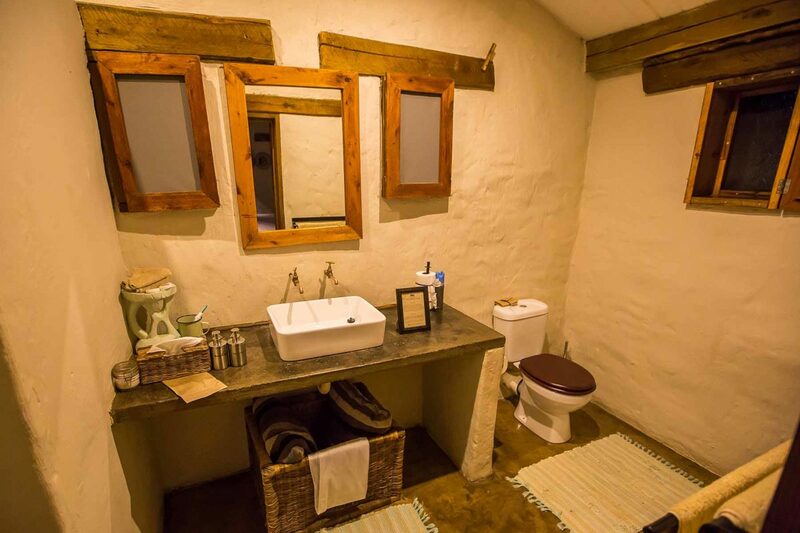 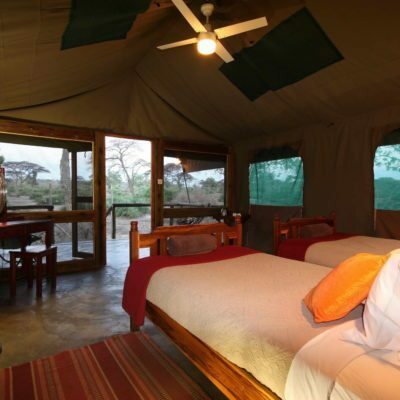 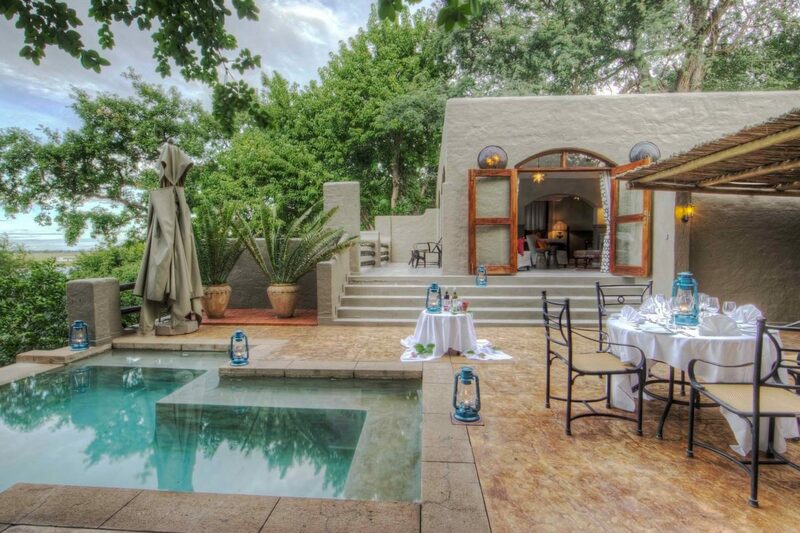 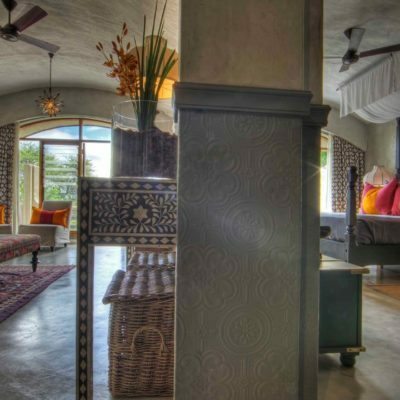 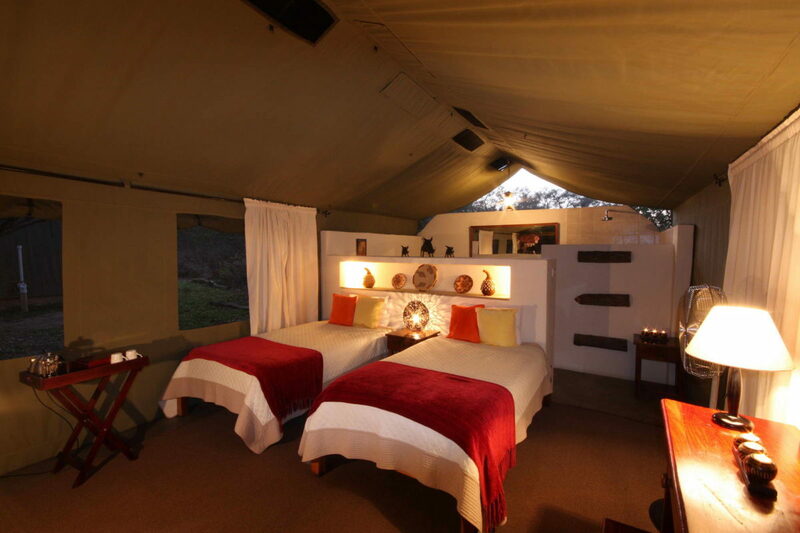 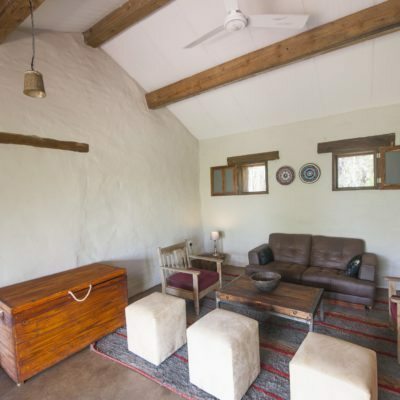 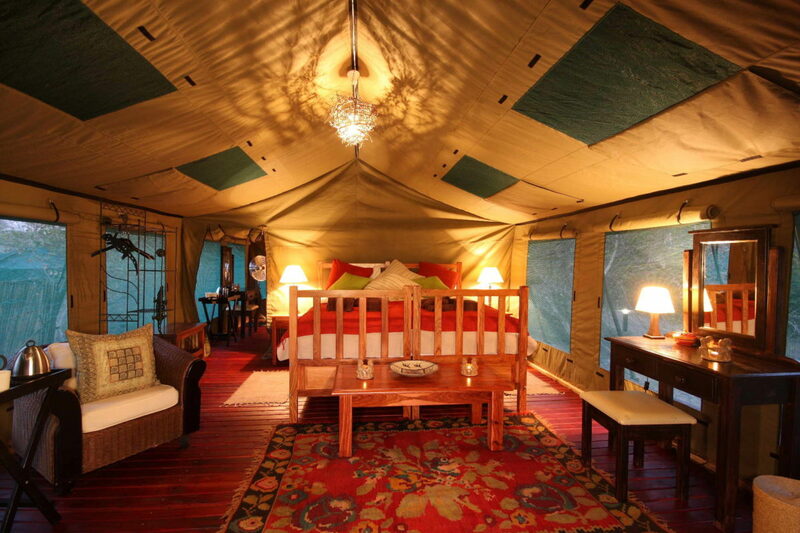 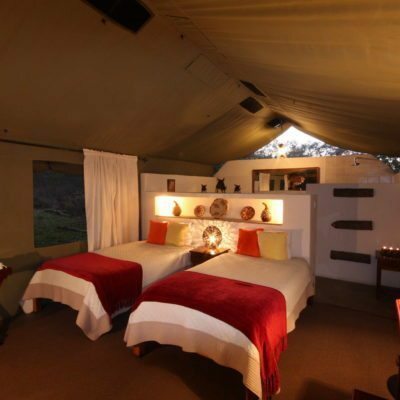 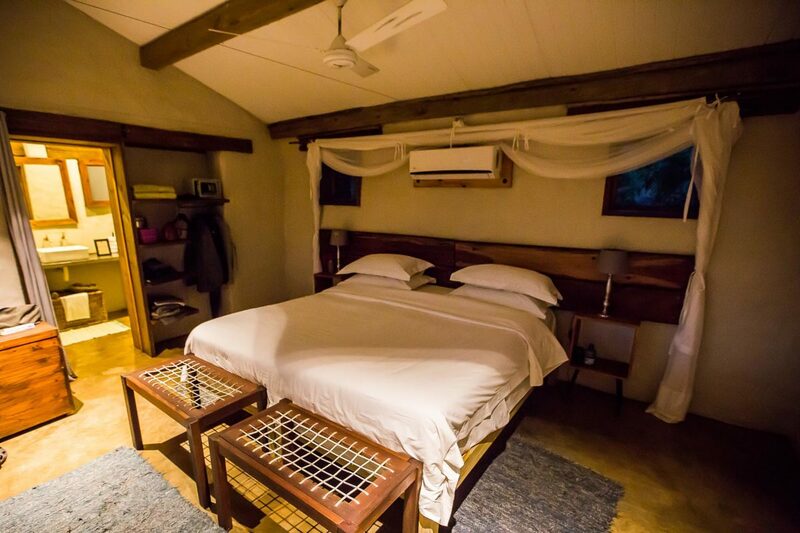 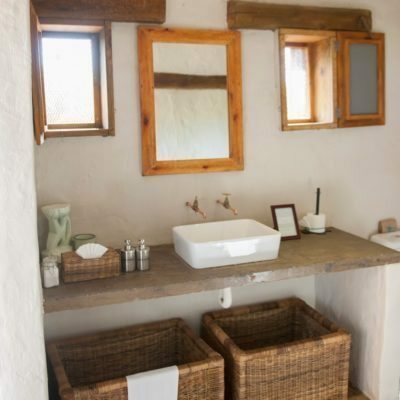 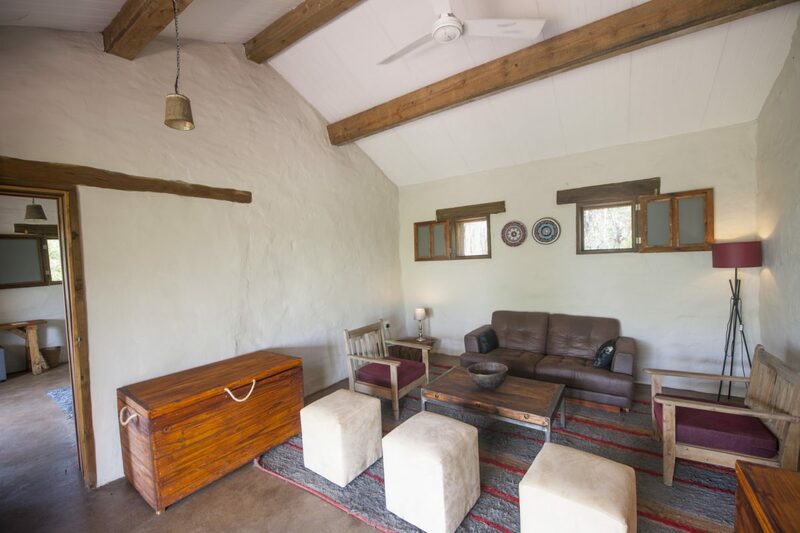 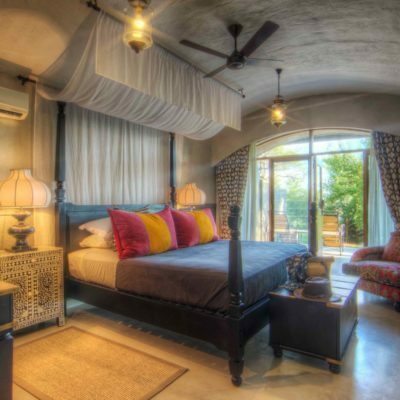 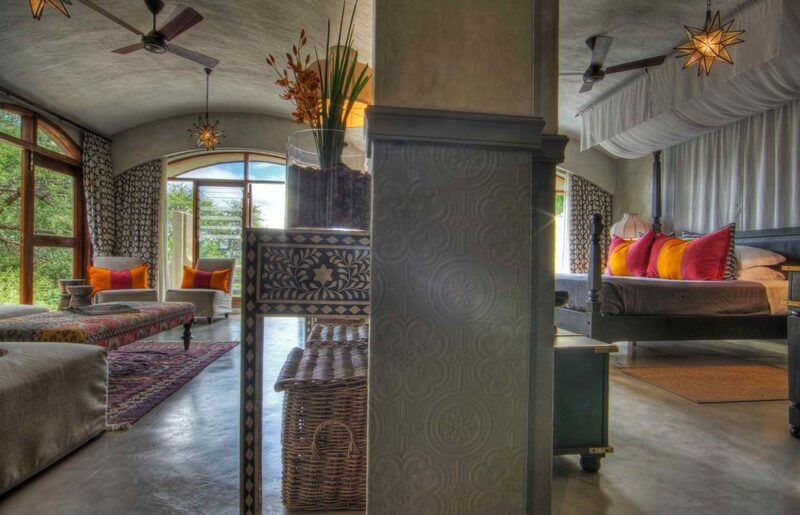 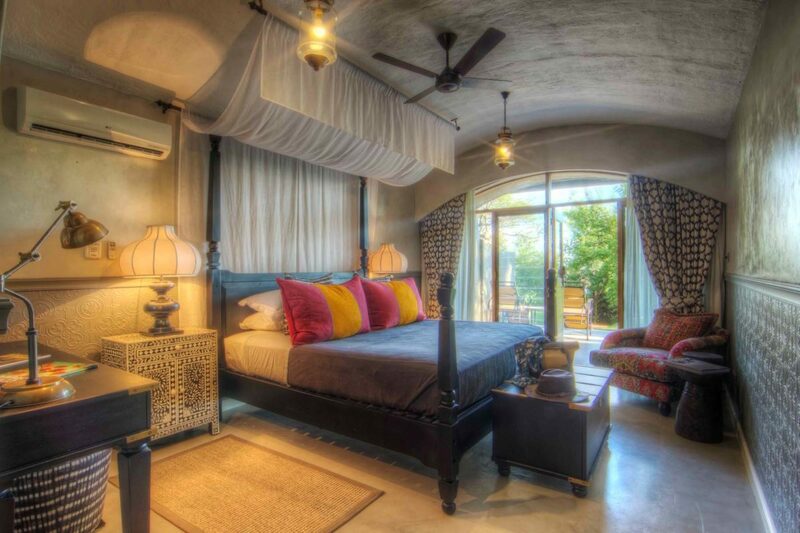 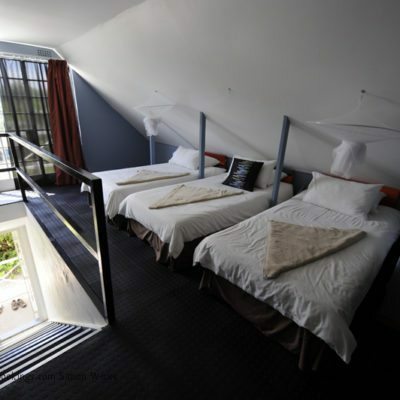 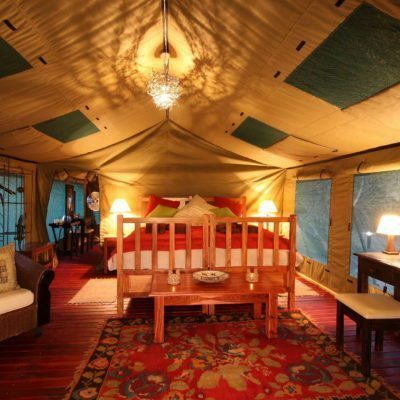 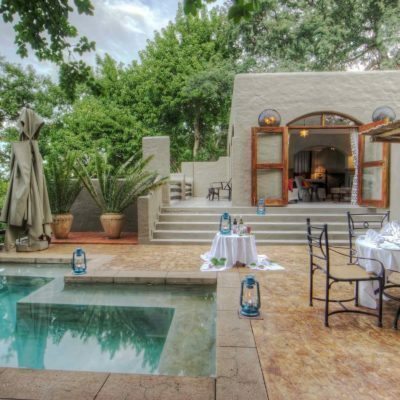 All rooms are river facing and some are configured as inter-leading which would be ideal for families. 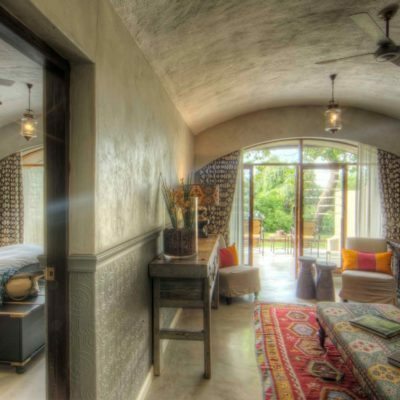 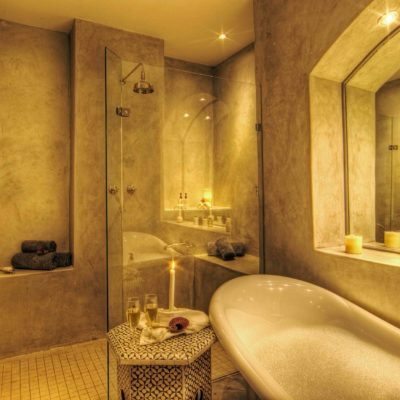 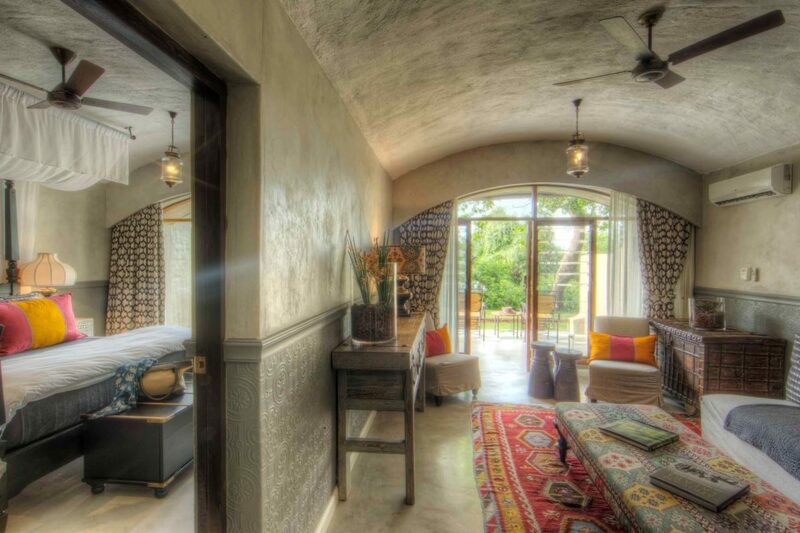 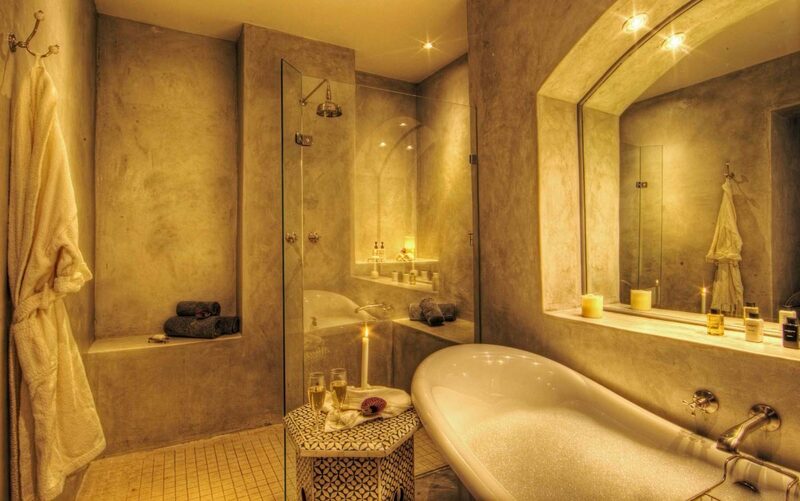 For those that want a little extra, there are 4 suites with private terraces and plunge pools. 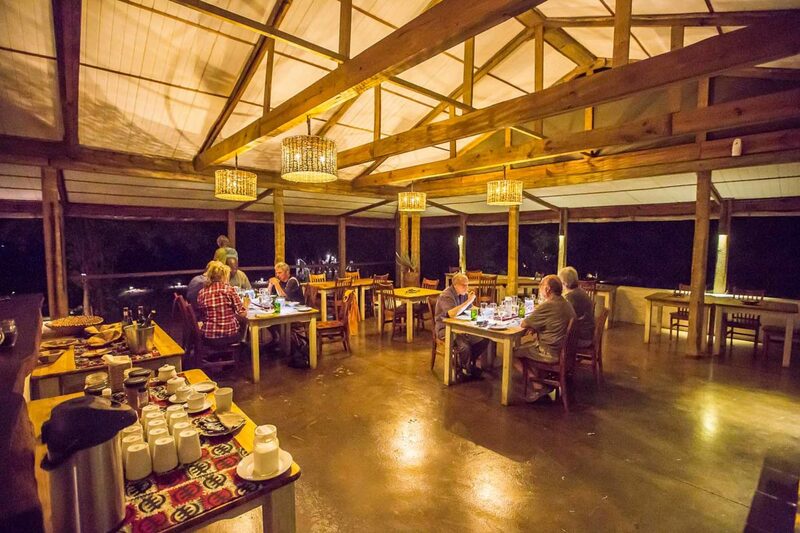 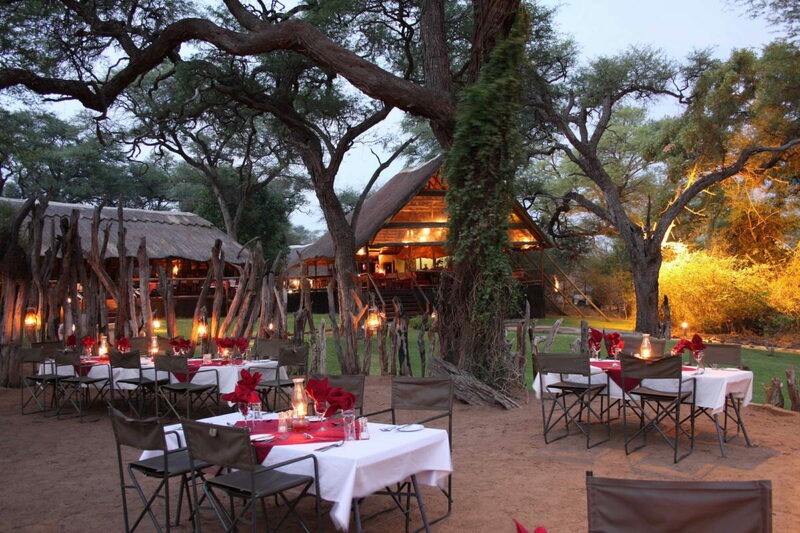 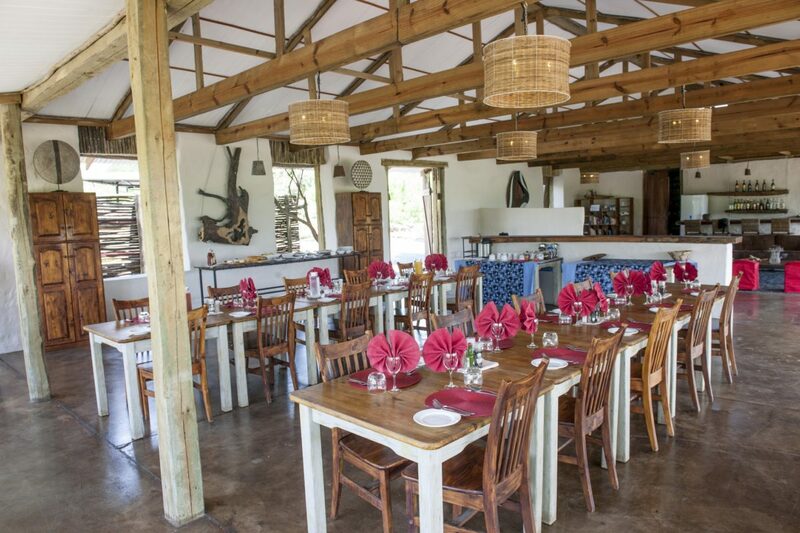 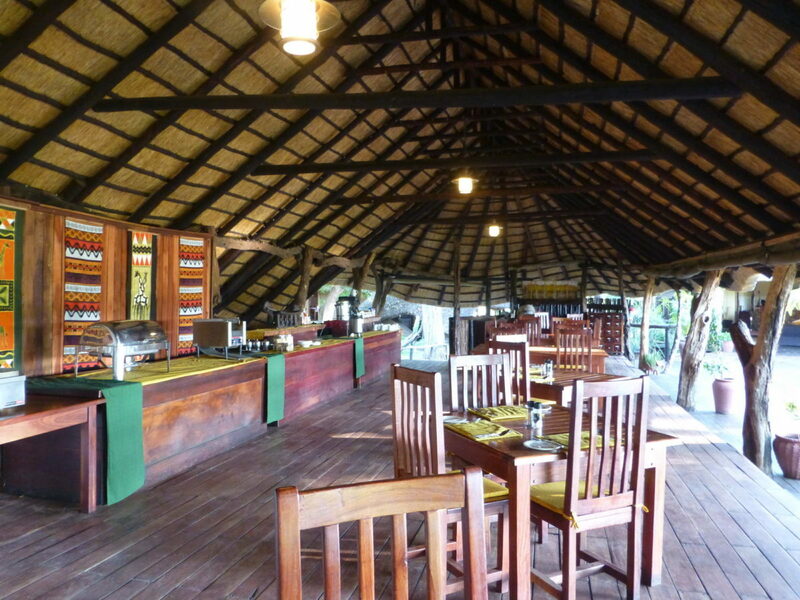 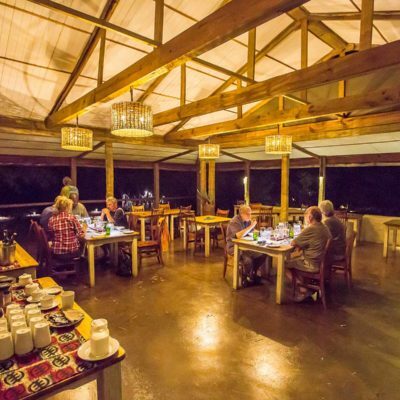 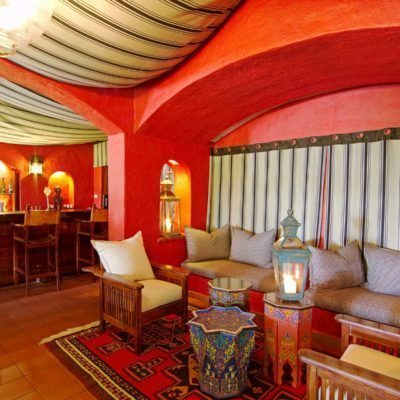 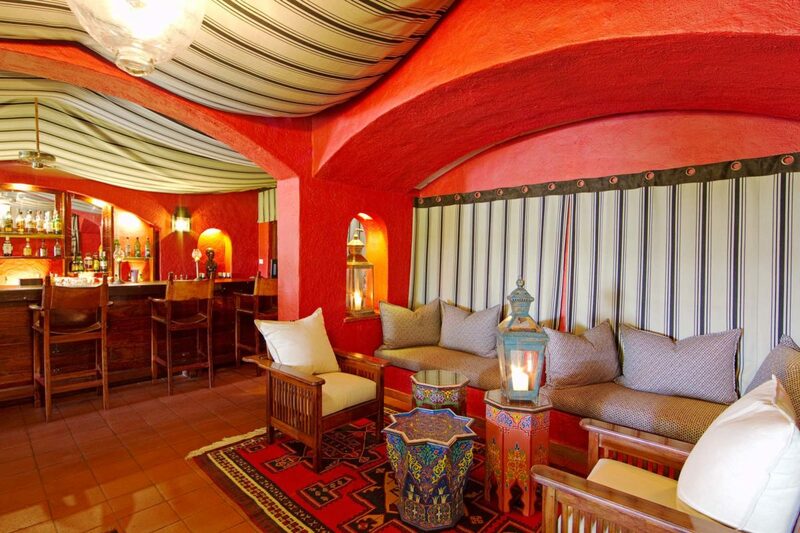 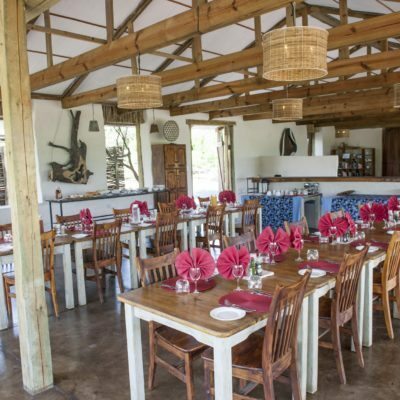 The main dining area serves buffet style and a-la-carte meals, however there are dining areas all around the lodge. 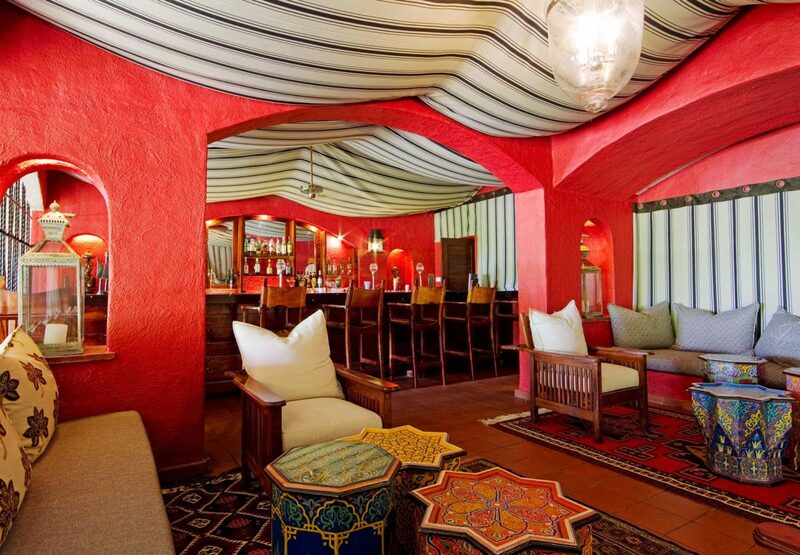 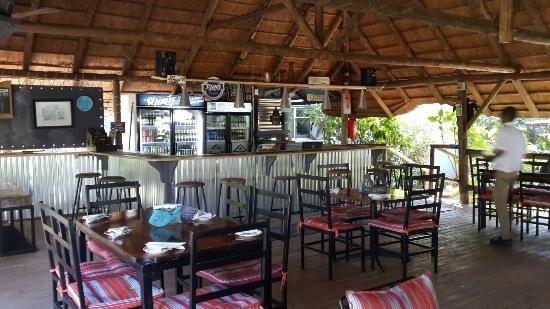 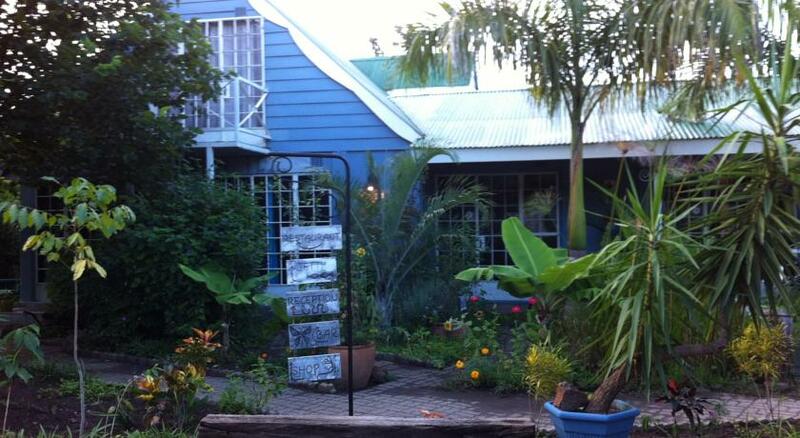 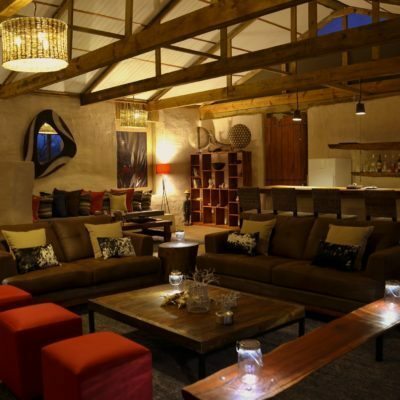 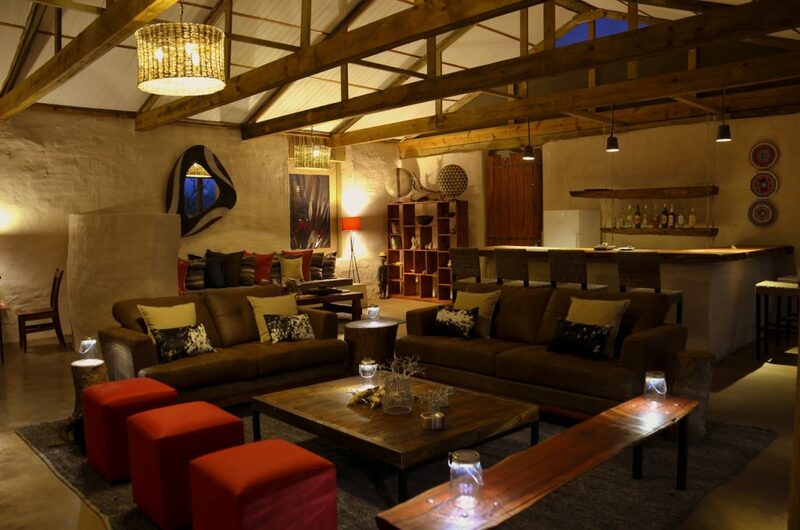 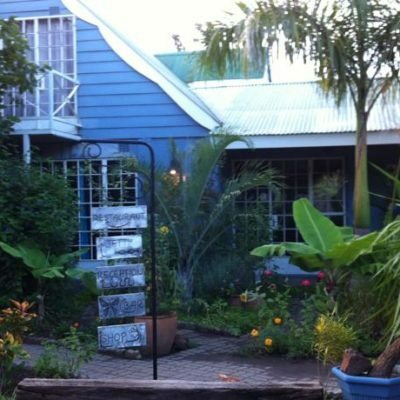 The Tshwene lounge is a “cigar bar” with a library, billiard table an TV. 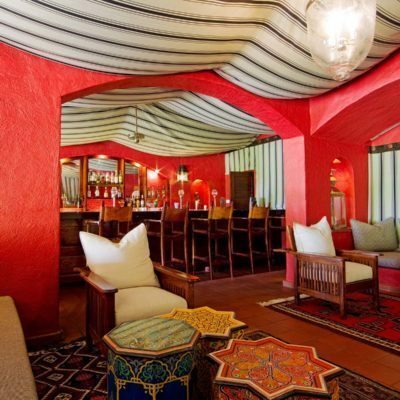 The Linyanti cocktail bar is very stylish and full of historic photographs (look out for the one of Elisabeth Taylor and Richard Burton). 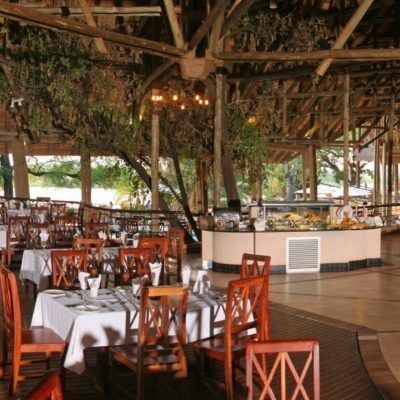 The food is mostly served as a buffet on the terrace while the colonial style “garden” breakfasts on the lawn next to the river are a real treat. 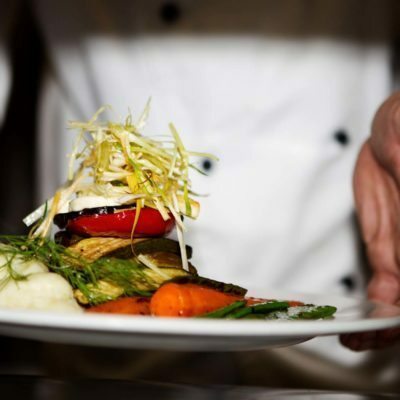 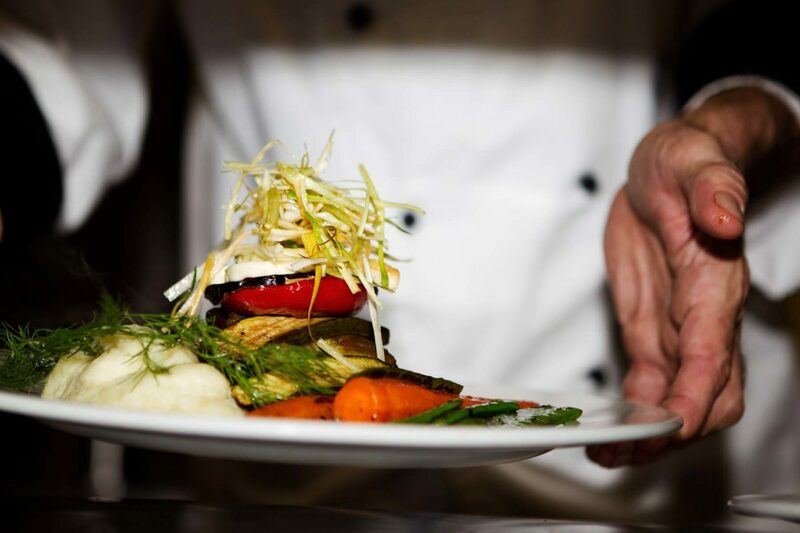 CGL has an executive chef so the dining is always an enjoyable experience.